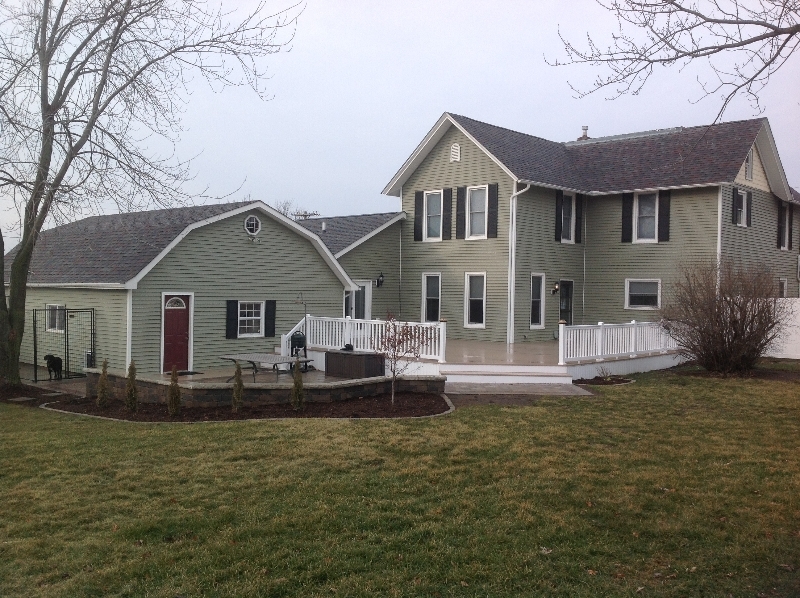 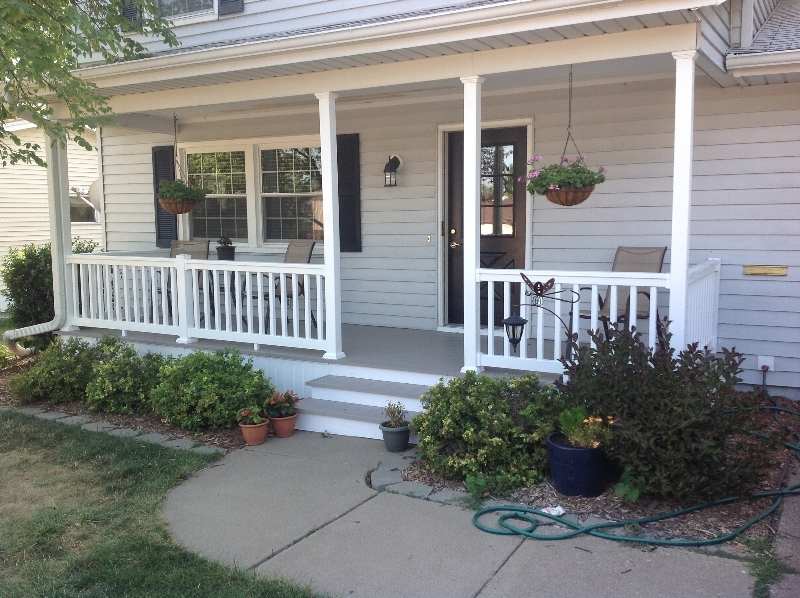 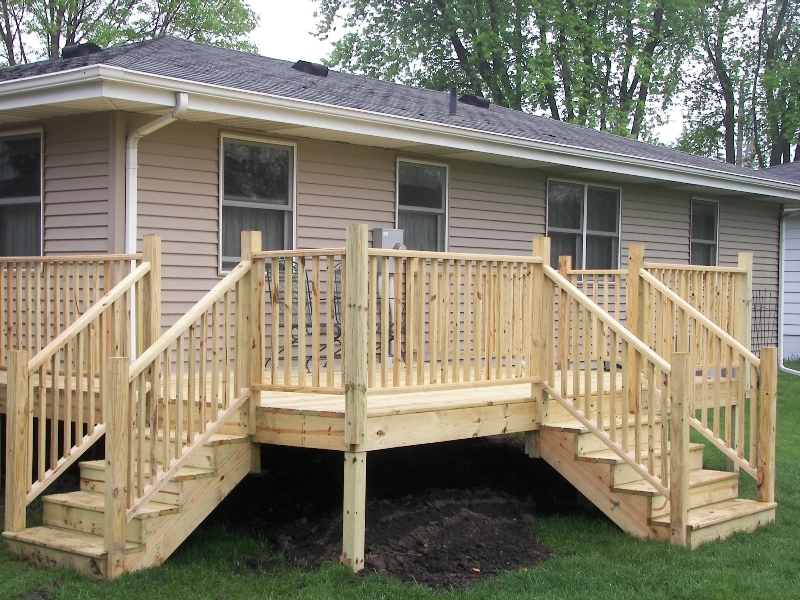 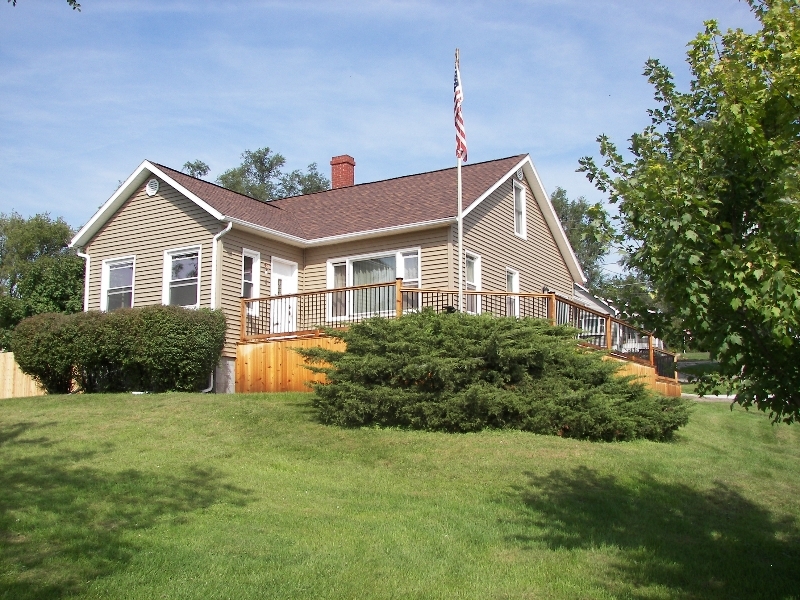 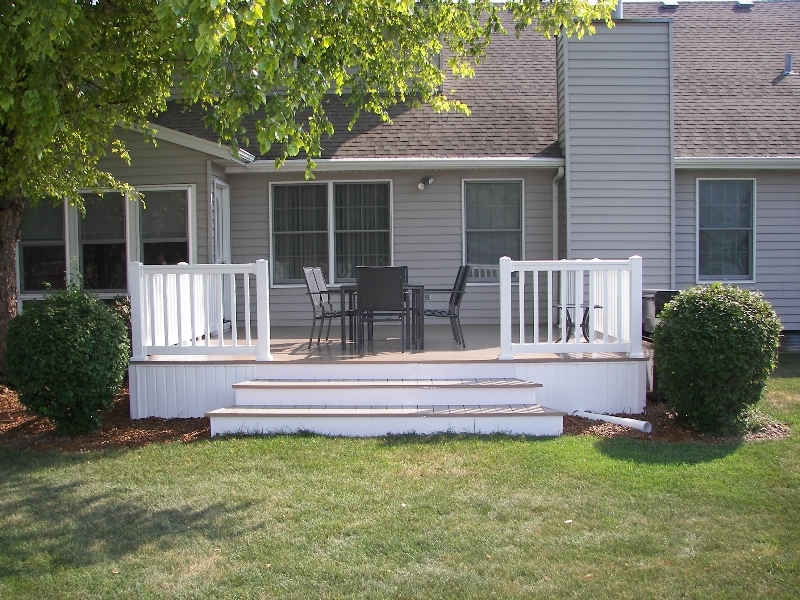 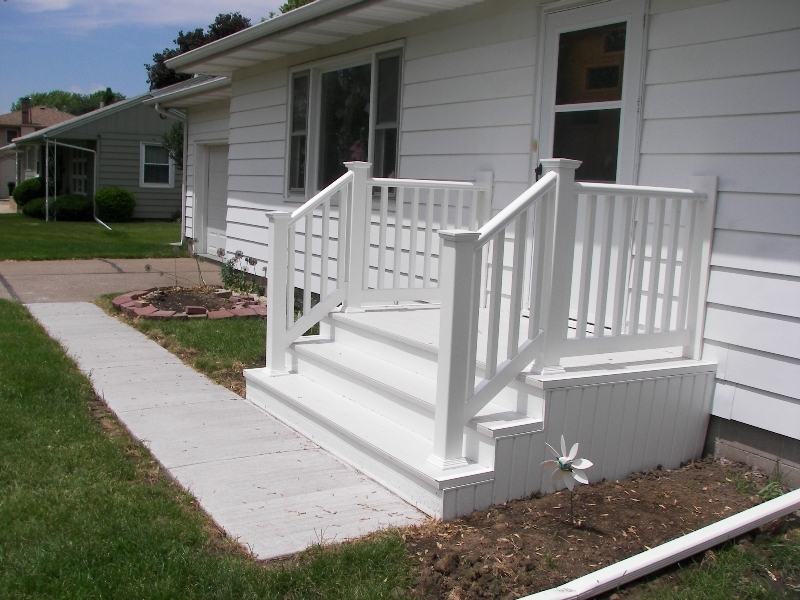 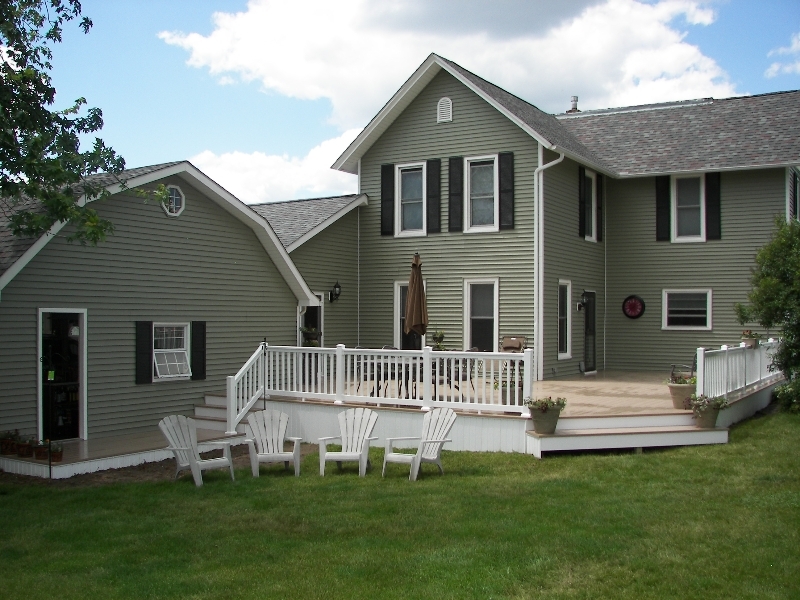 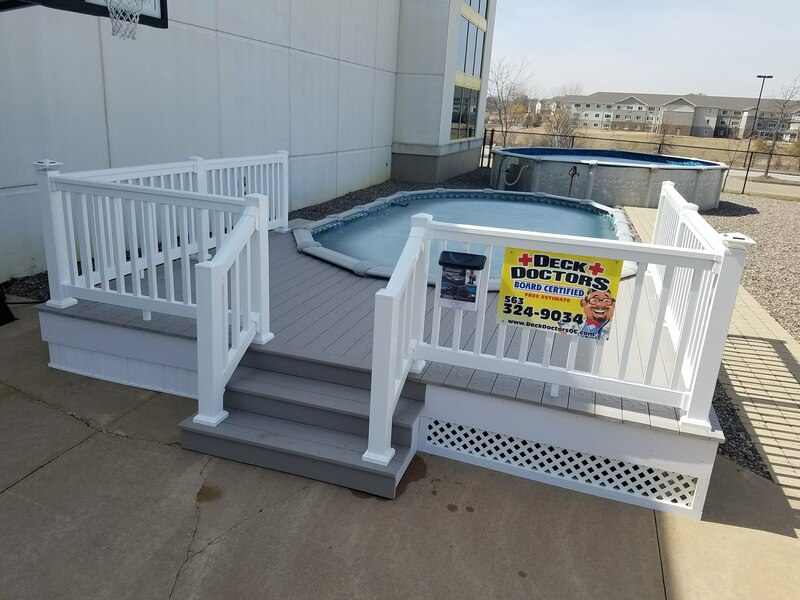 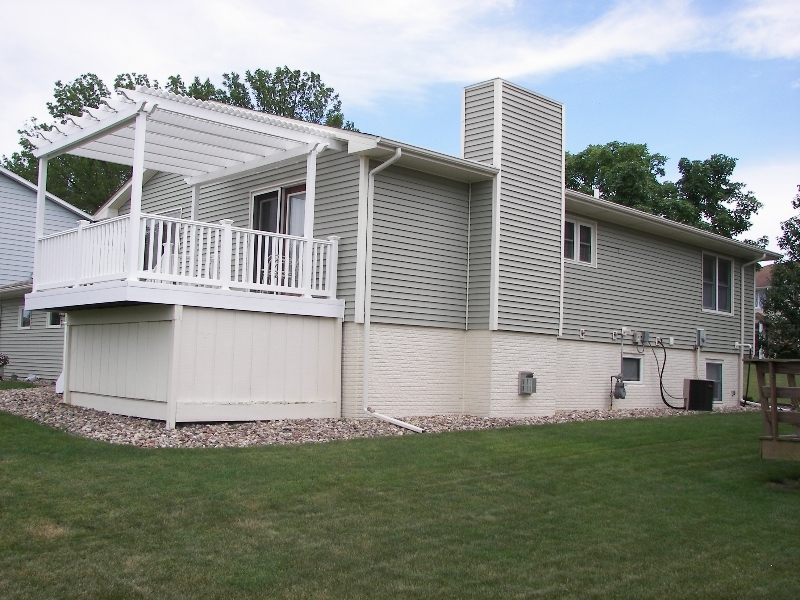 Deck Doctors is the premier Quad Cities deck builder offering a wide range of outdoor services including decks, lighting, pool decks, fencing, gazebos, patios, porches, season rooms and landscaping. 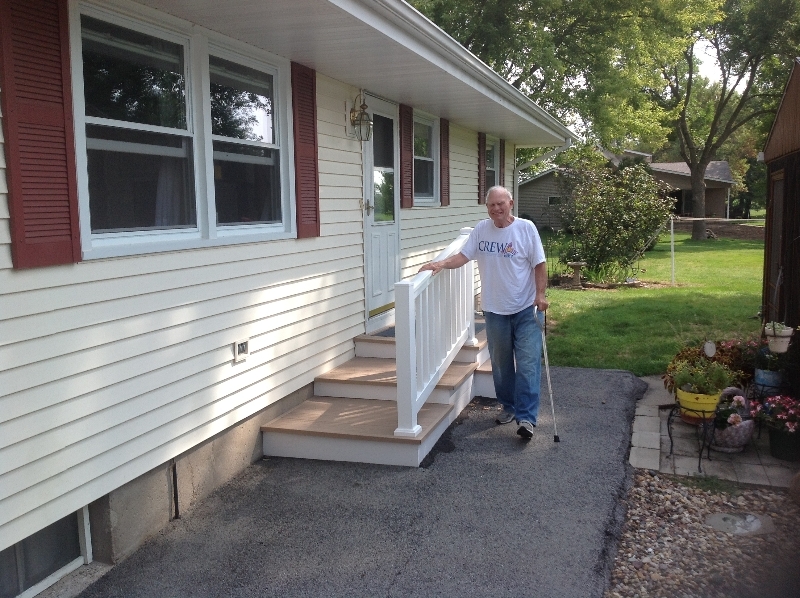 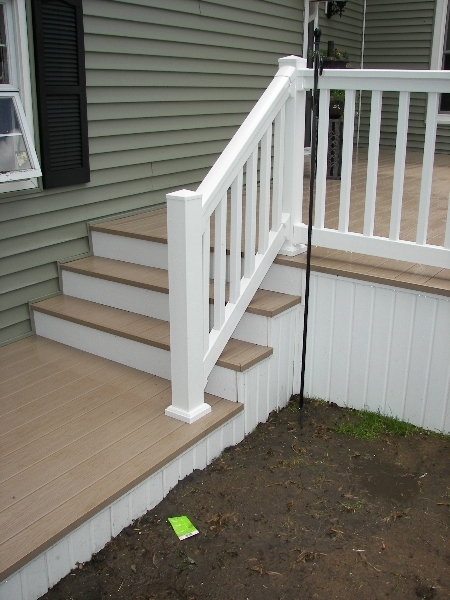 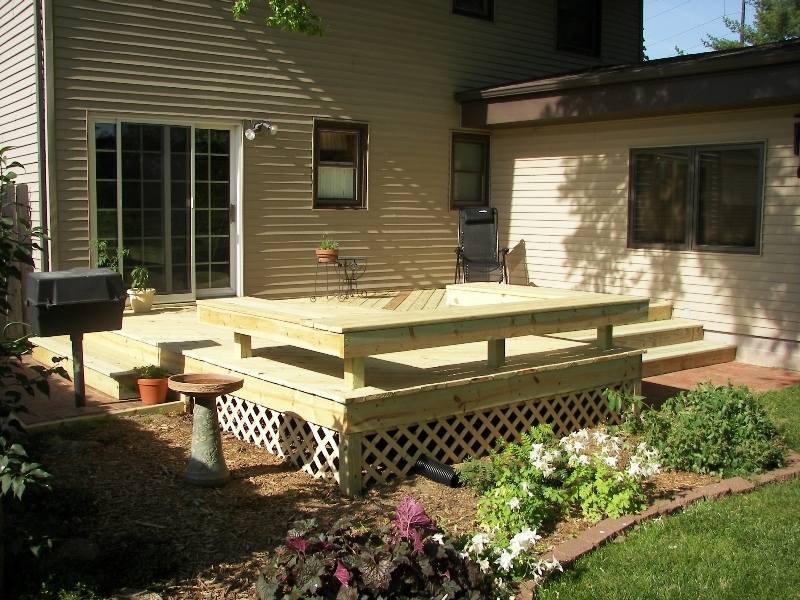 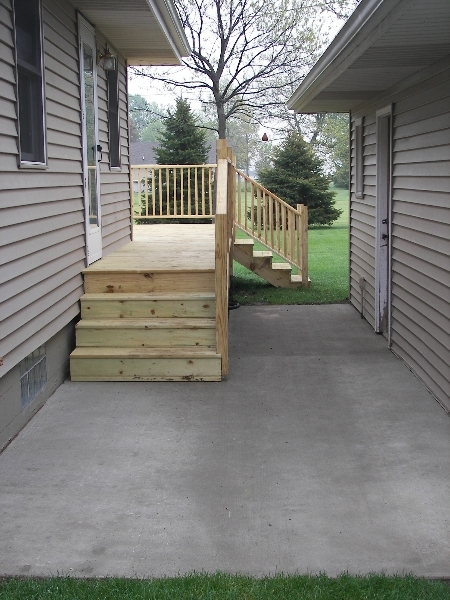 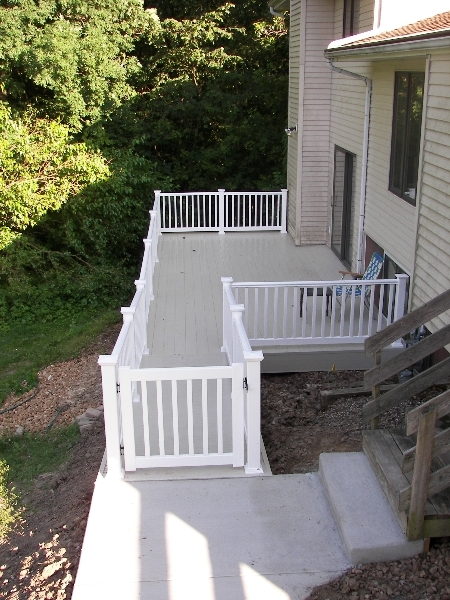 Whether you’re looking for a small addition to an existing deck or a completely new deck installed, Deck Doctors is the deck contractor for you. 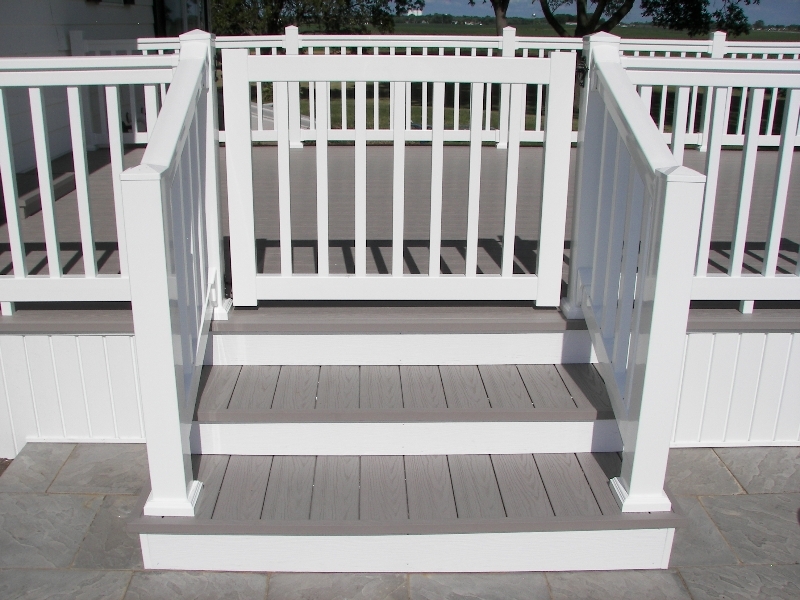 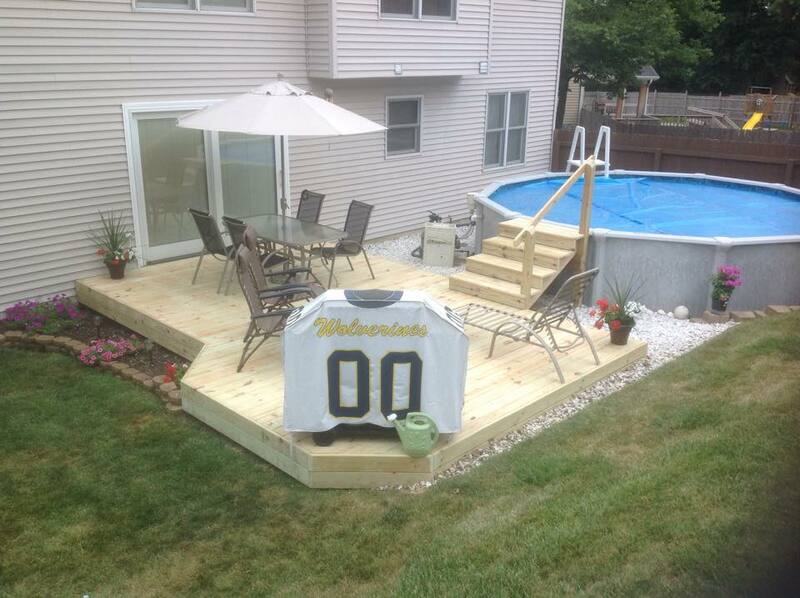 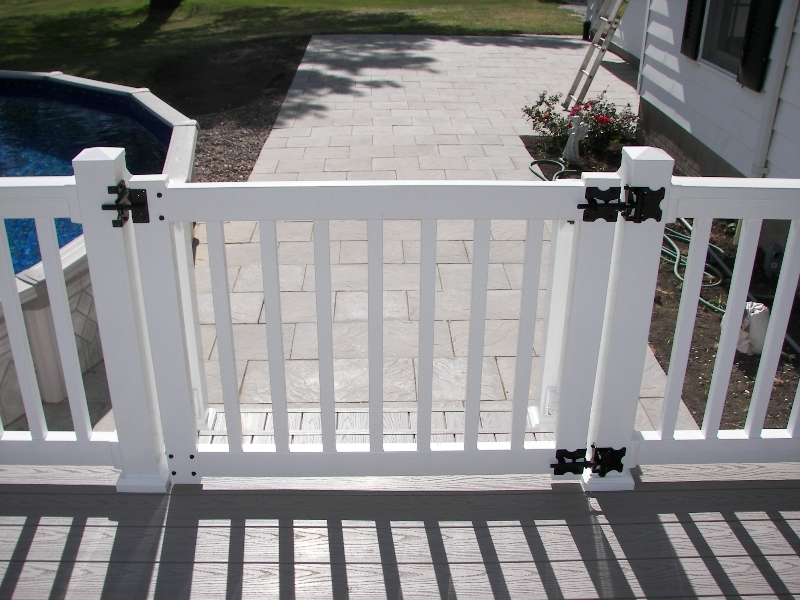 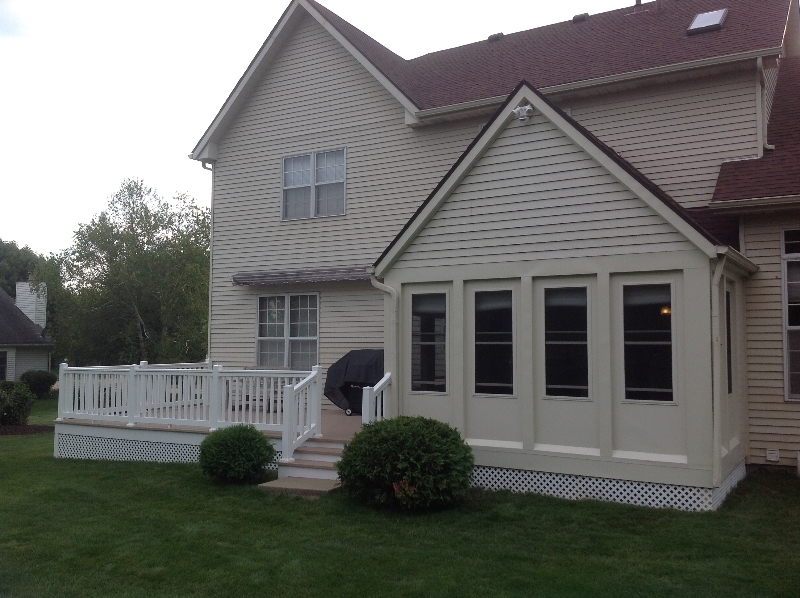 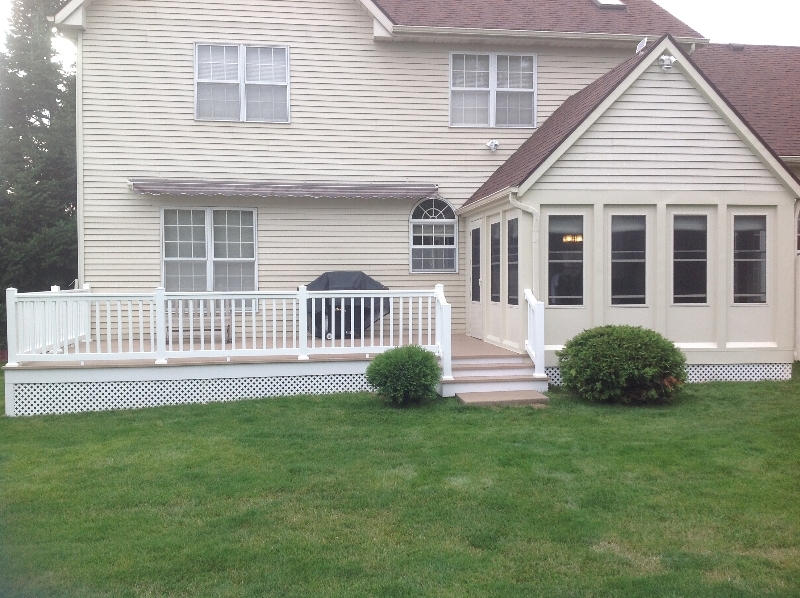 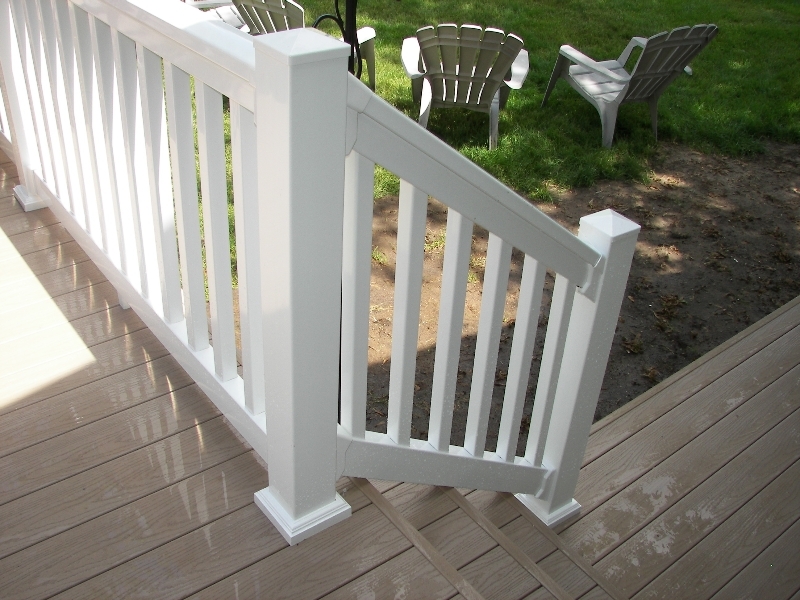 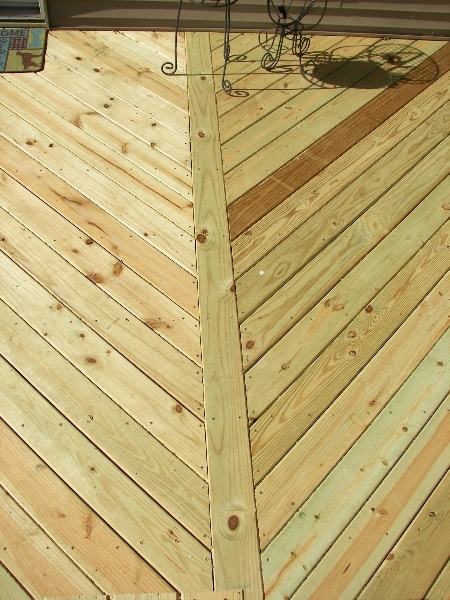 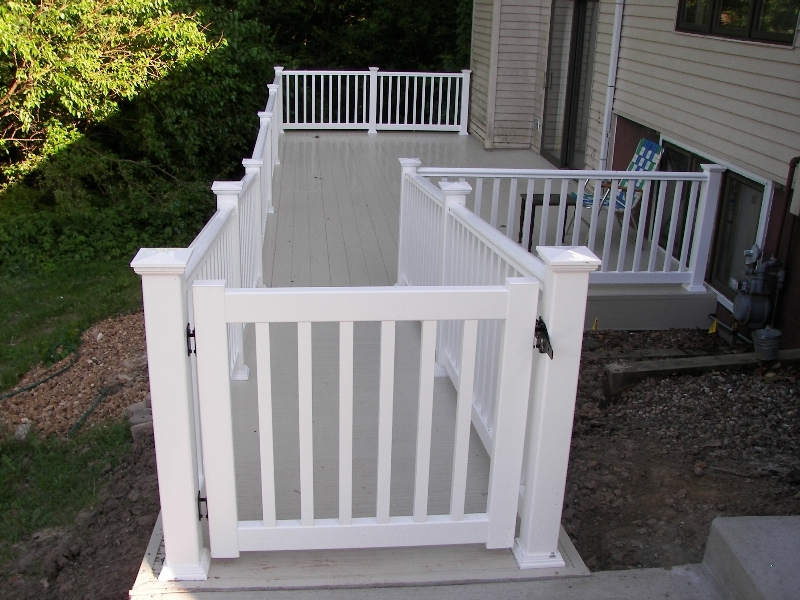 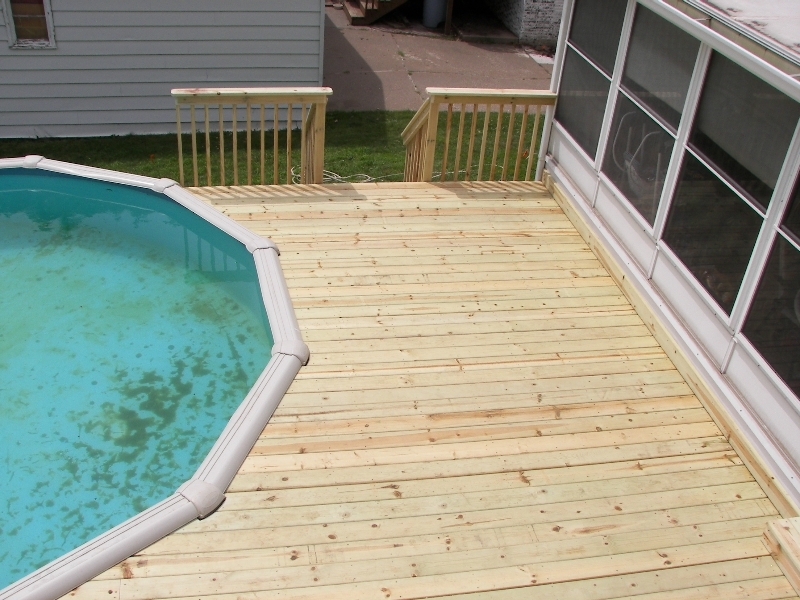 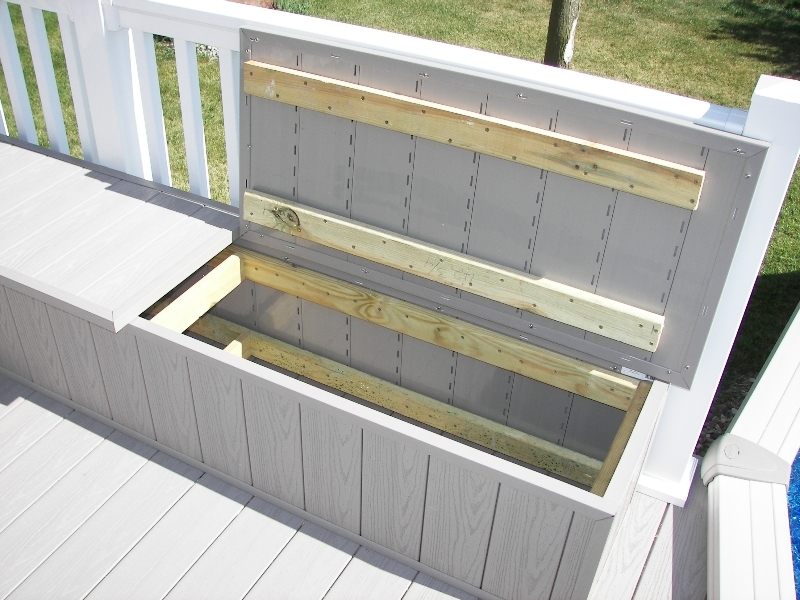 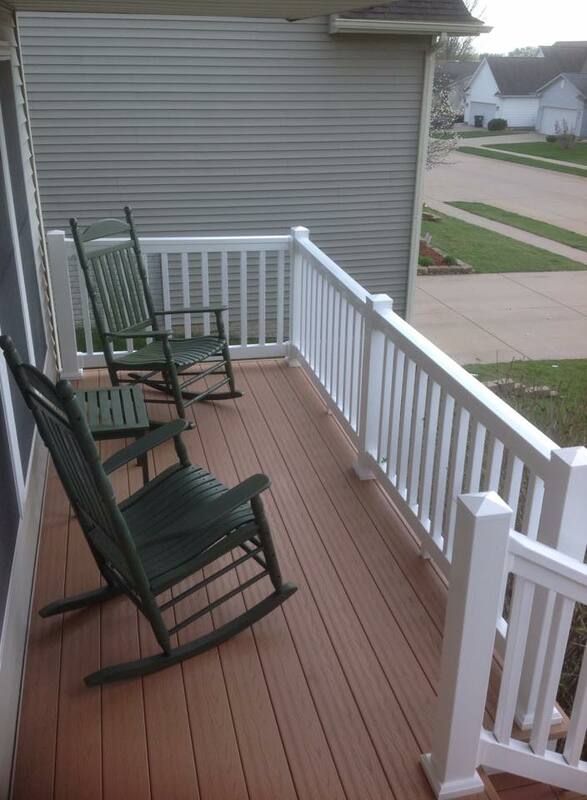 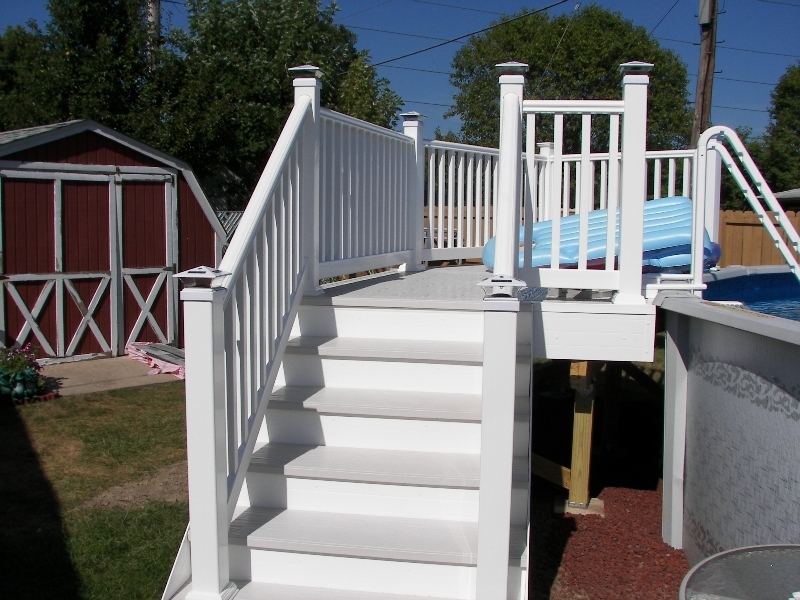 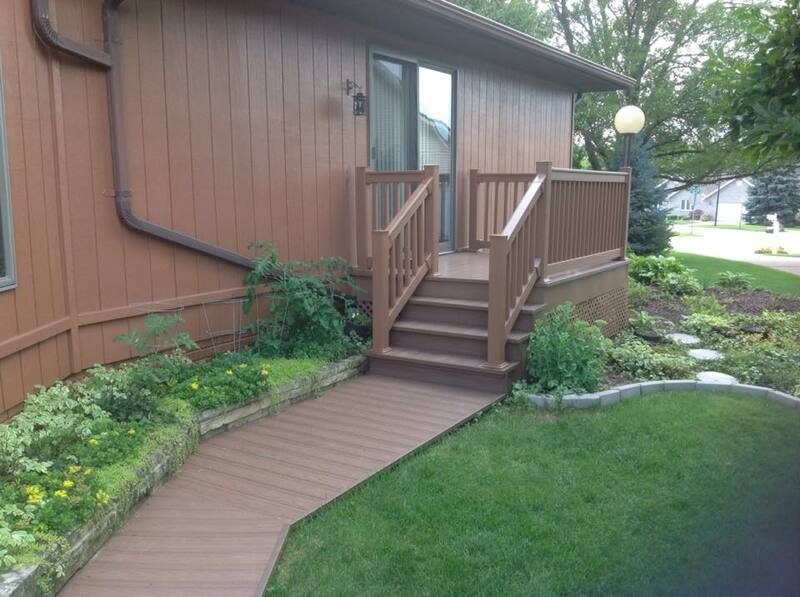 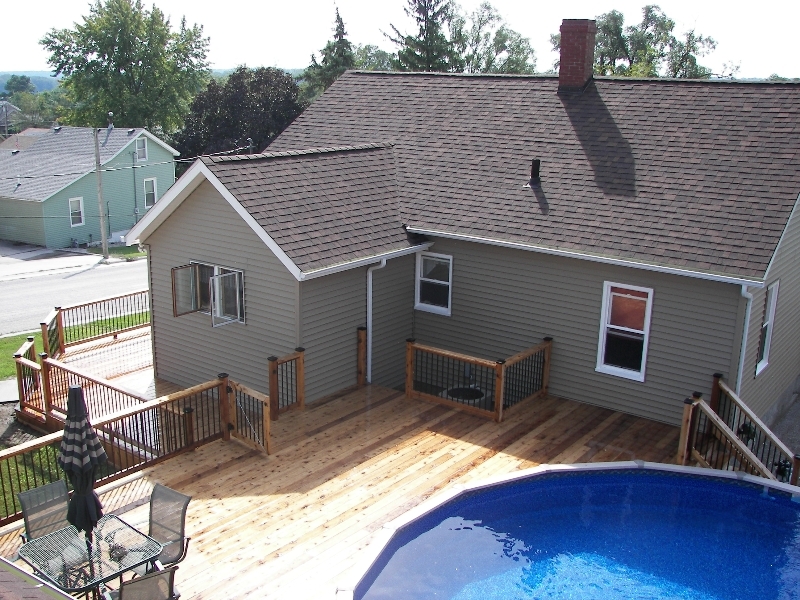 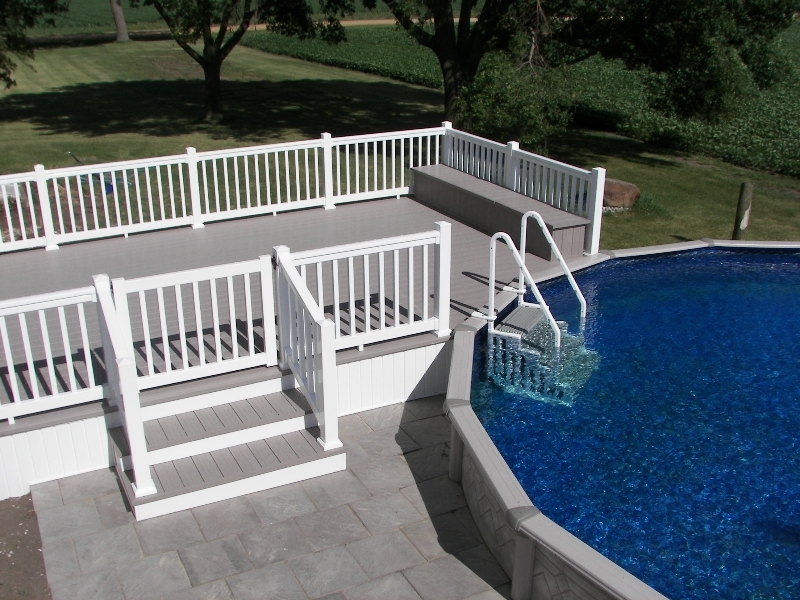 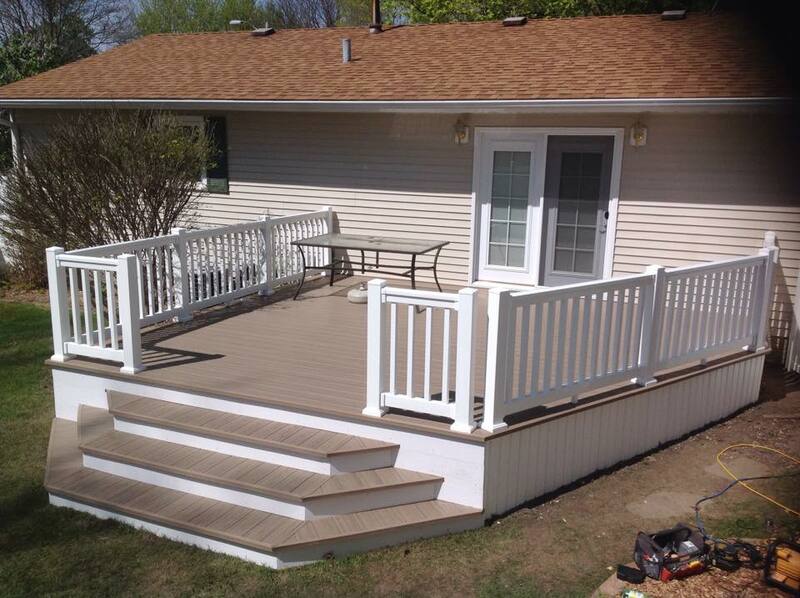 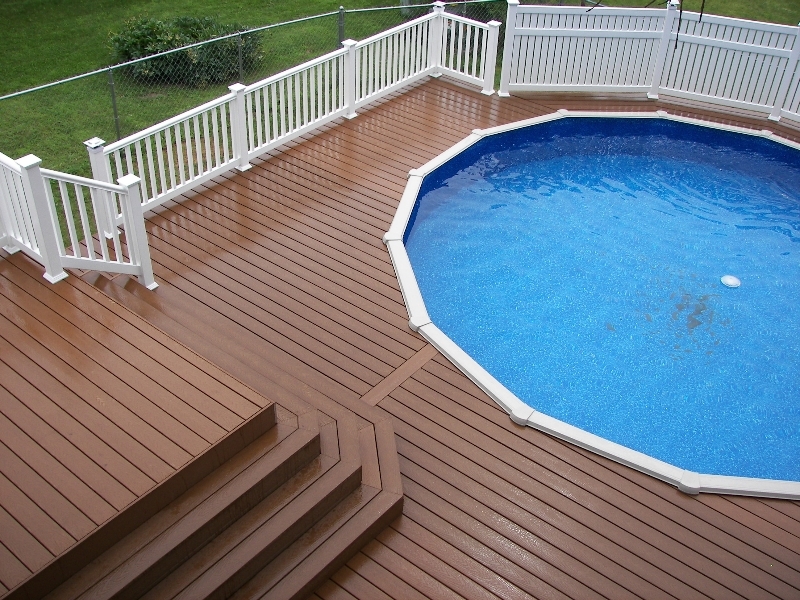 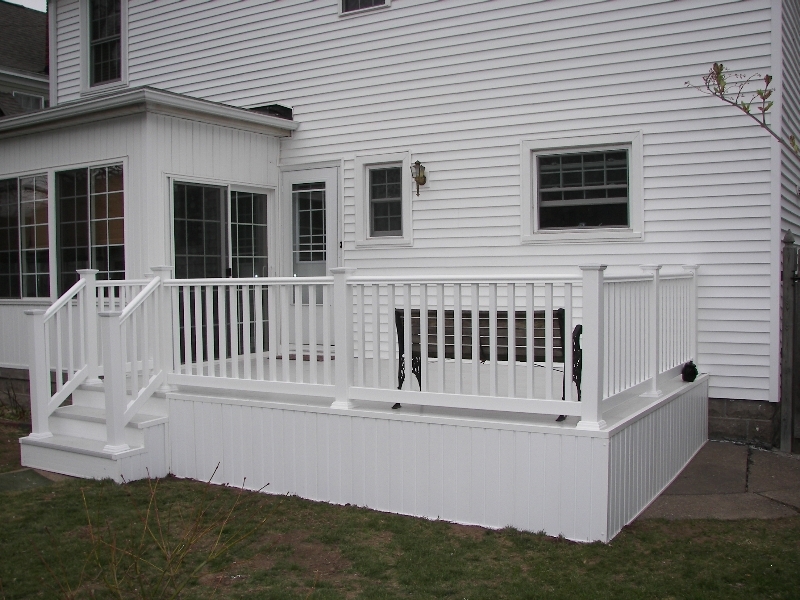 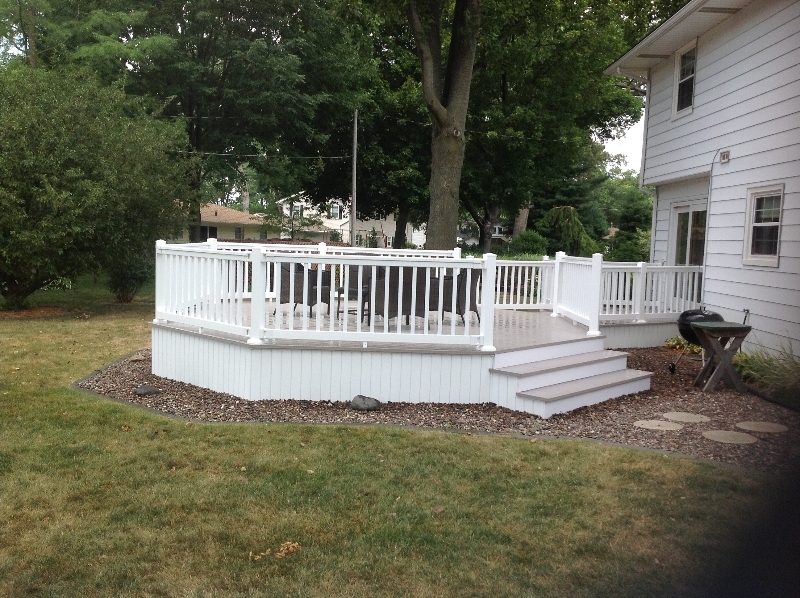 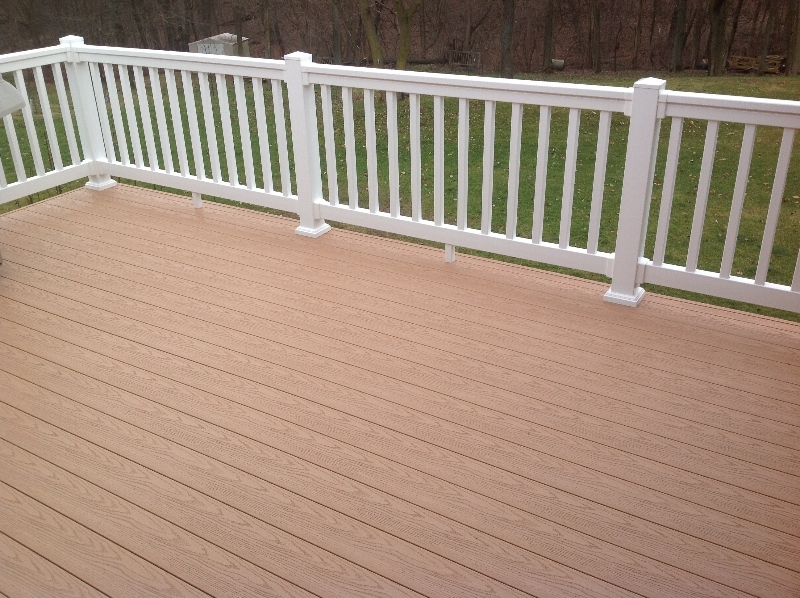 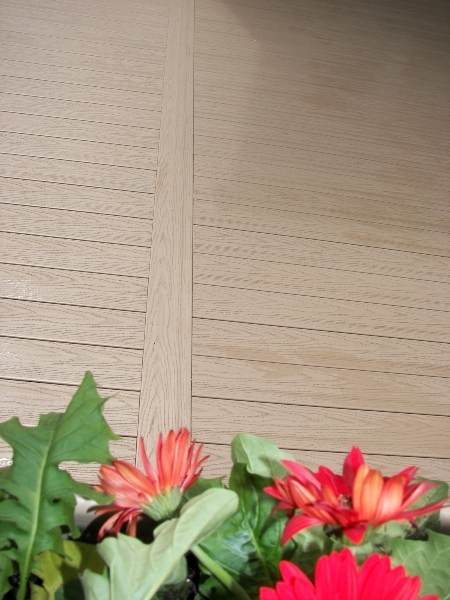 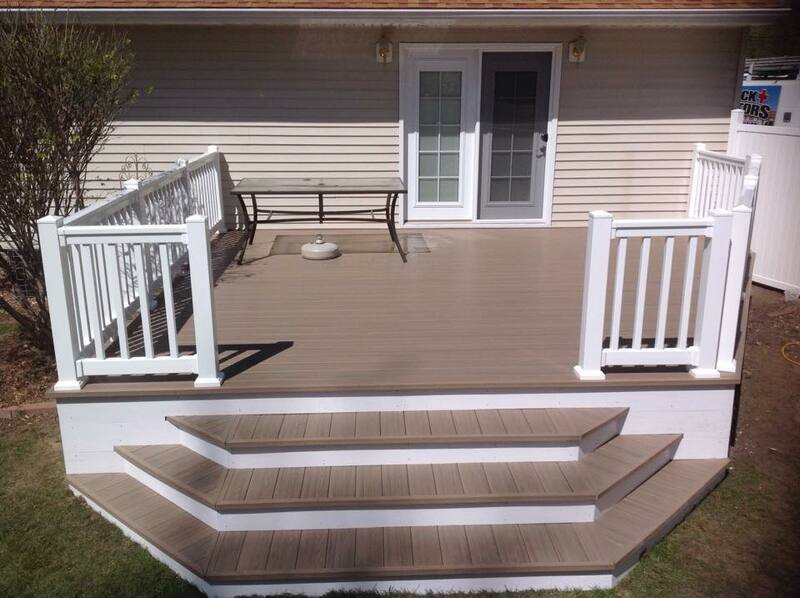 Deck Doctors creates beautifully designed custom decks for your house or even your pool area! 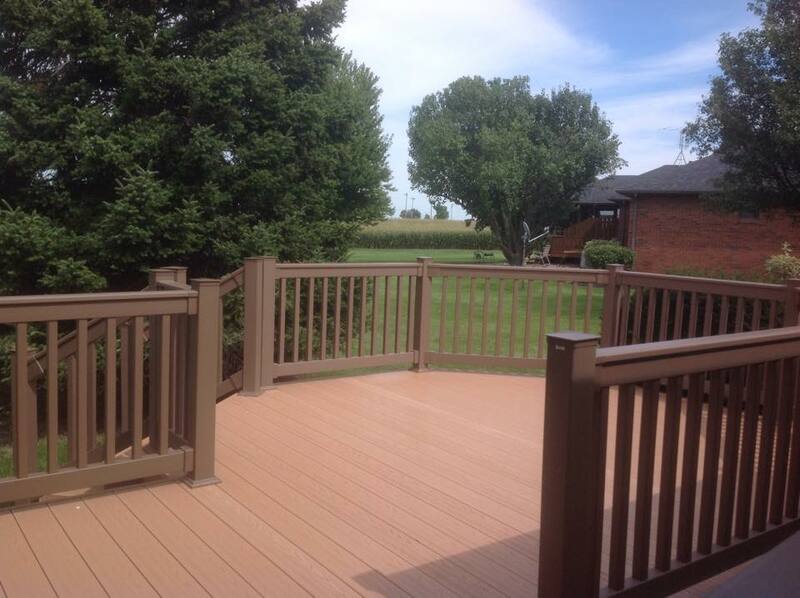 Our in house deck design specialists will work with you to create the deck of your dreams. 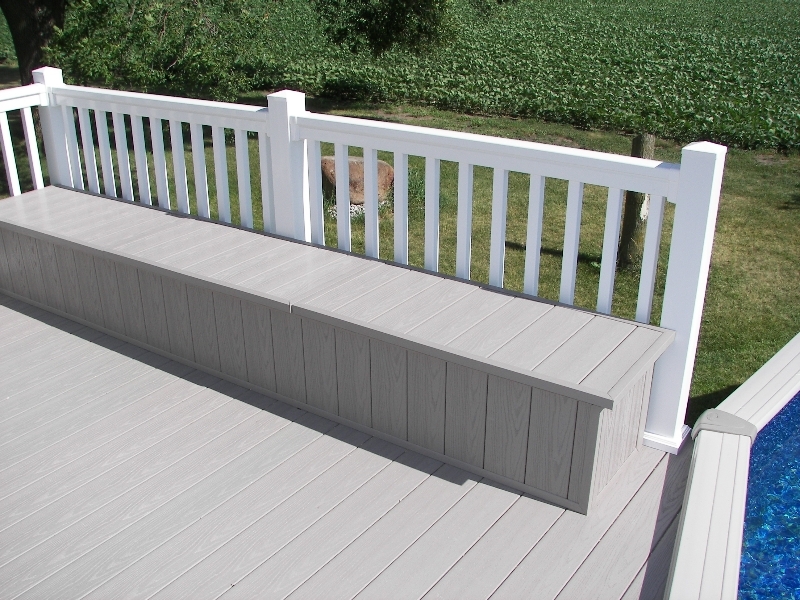 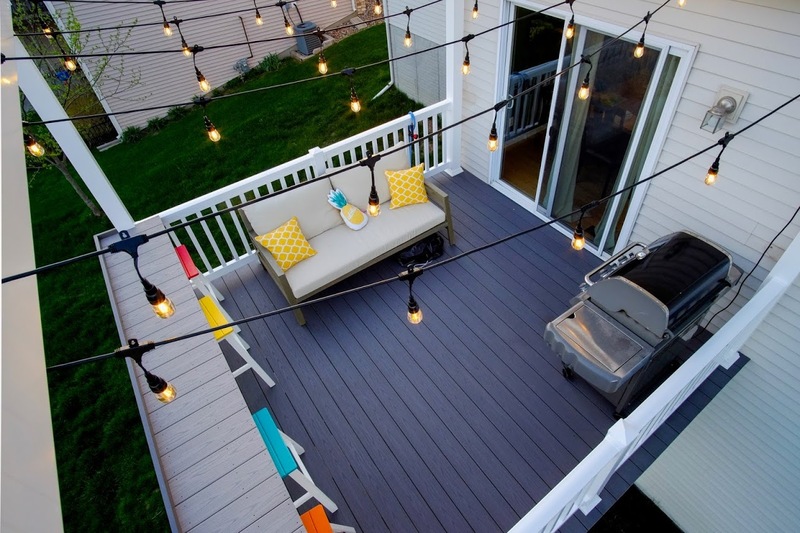 Is your deck too bright or hot in the summer sun? 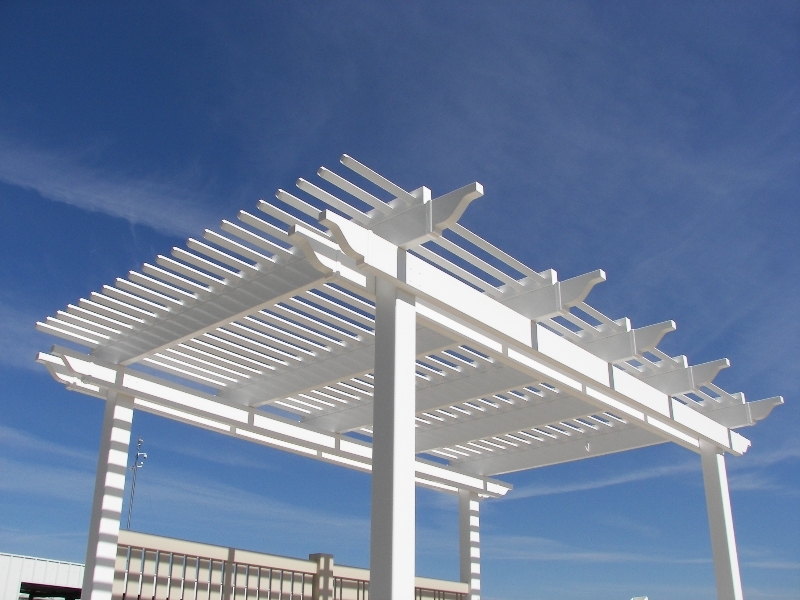 Cool yourself down by constructing a Pergola. 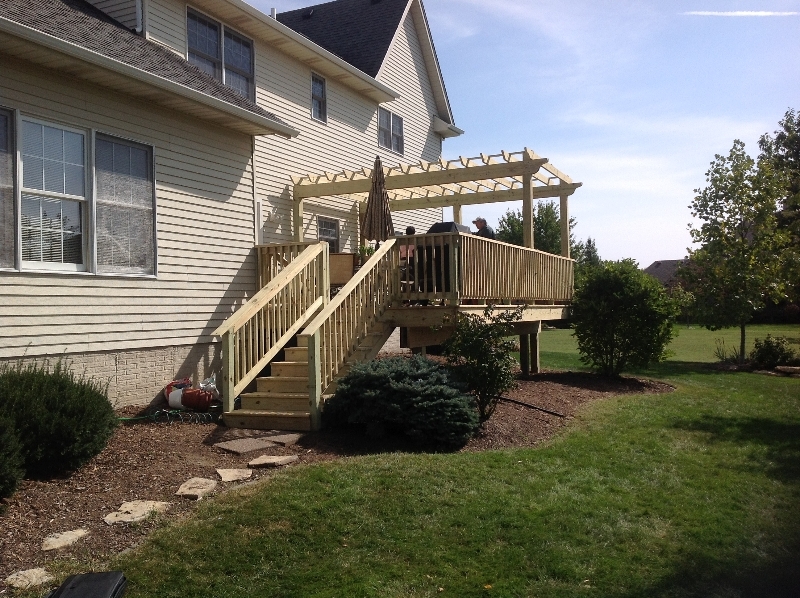 A pergola from Deck Doctors will provide you with shade from the harsh summer sun and prevent the deck boards from toasting your tootsies! 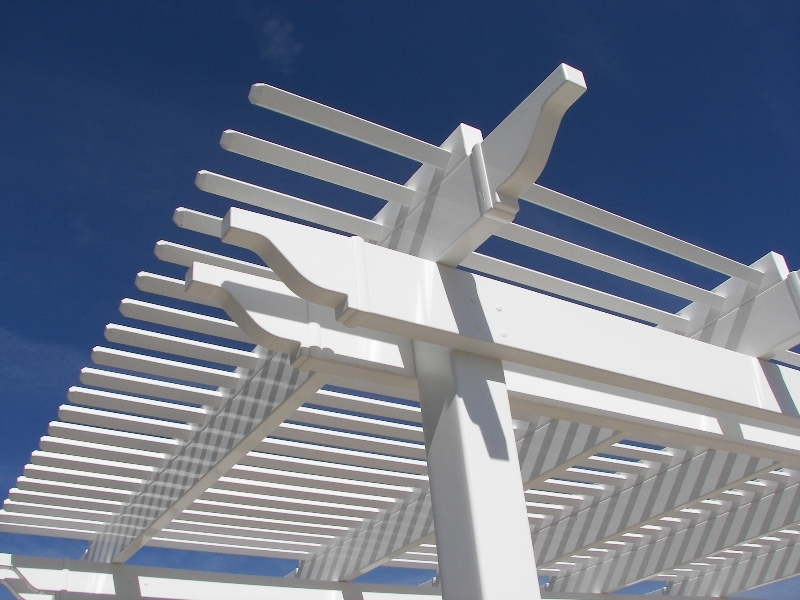 Pergolas are also a great way to shade walkways and provide a nice approach to your deck, garden or swimming area. 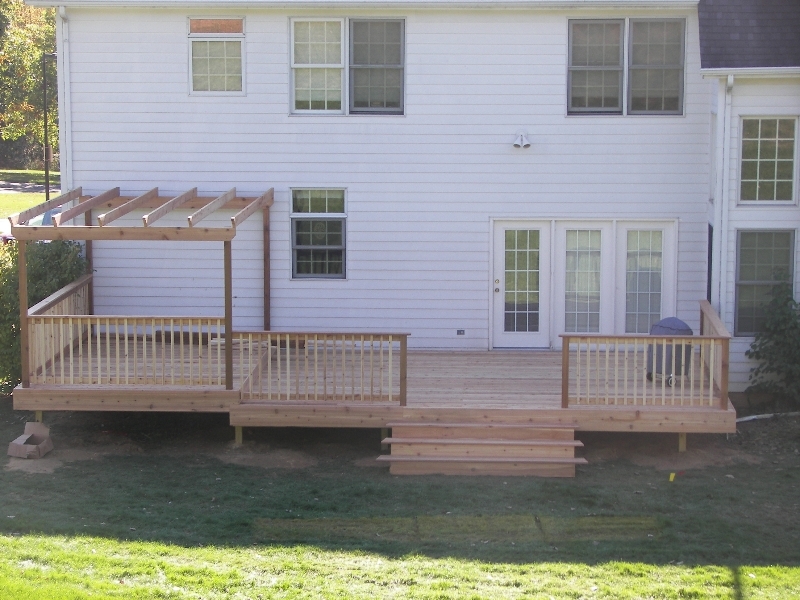 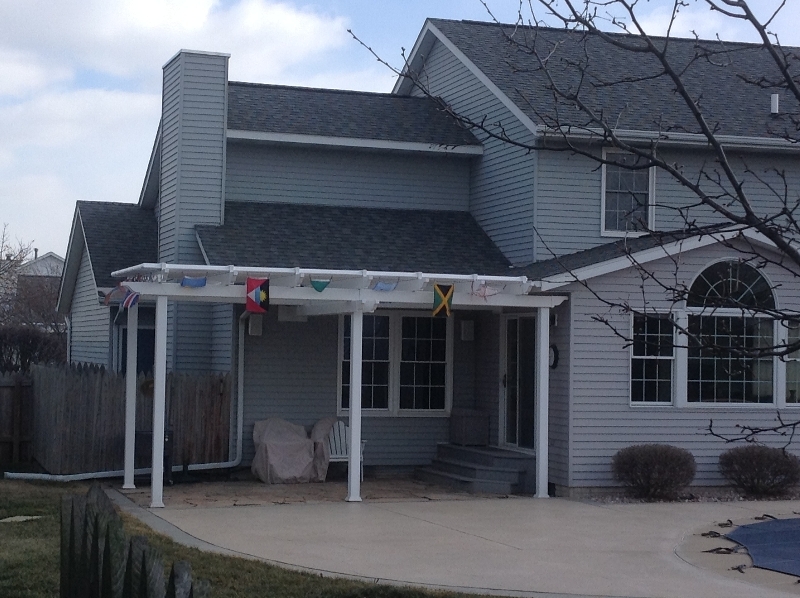 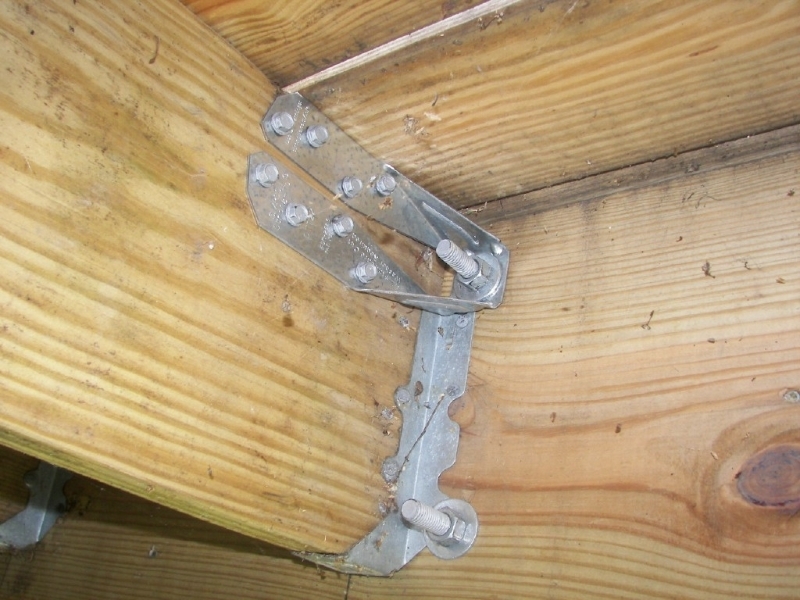 Here at Deck Doctors we not only build beautiful custom decks, but we also construct Gazebos. 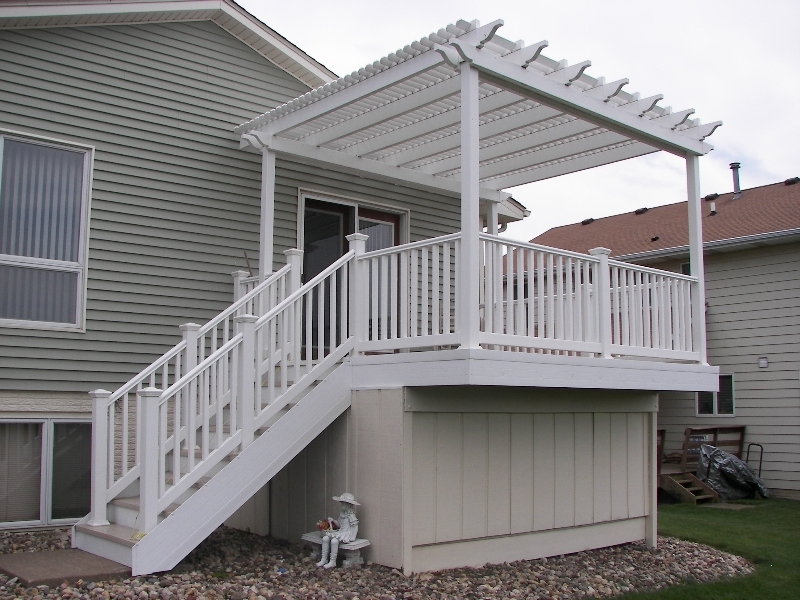 Our Gazebos are build to suit and completely custom for you and your yard’s needs. 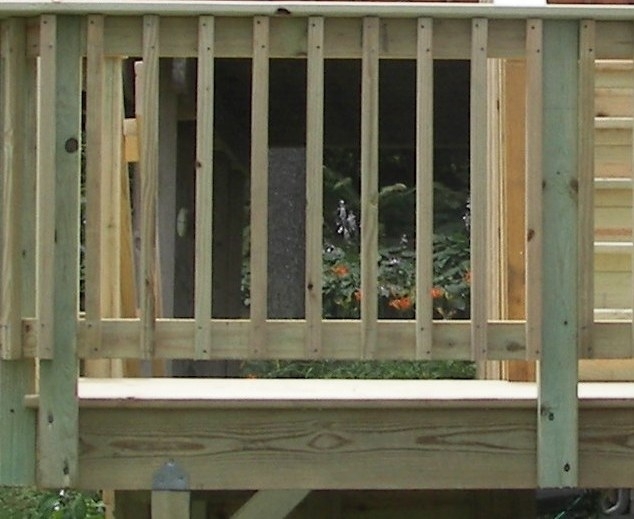 Gazebos can be stand-alone or built attached to a garden wall. 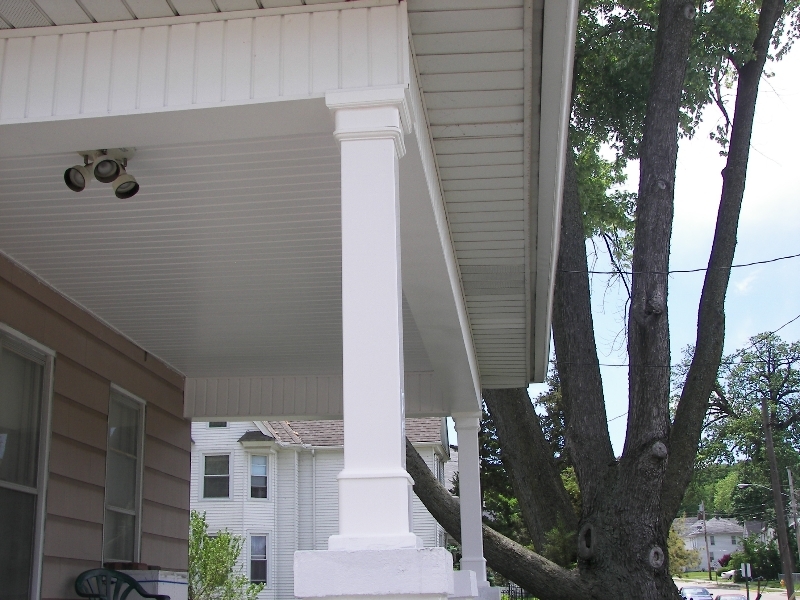 They are typically roofed but open on all sides, there is a large variety of materials and methods of design to choose from. 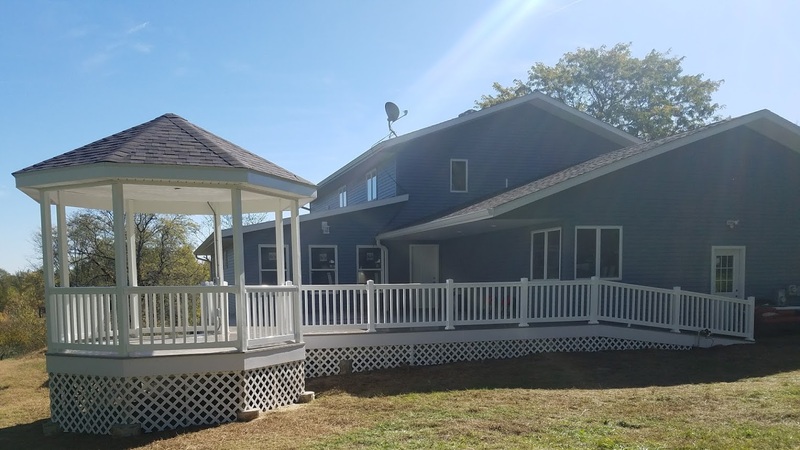 Give us a call today and find out a Gazebo can transform your outdoor living space! 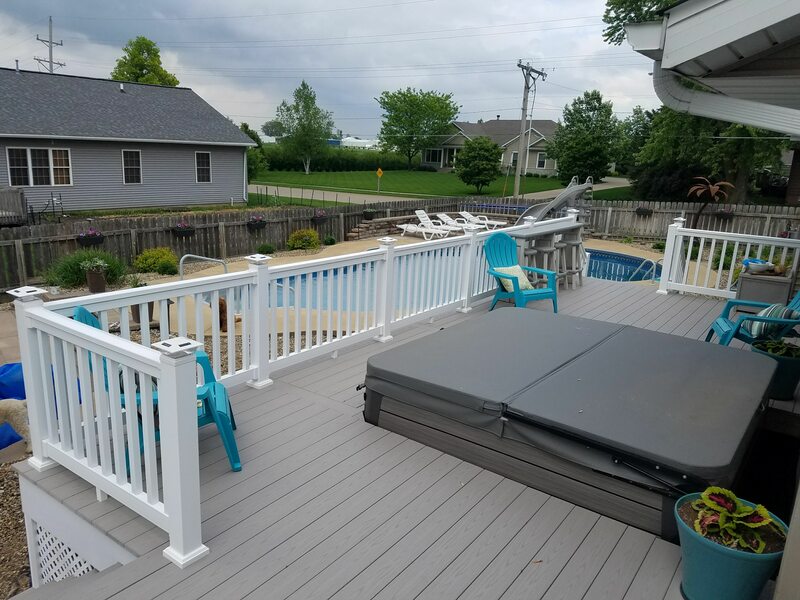 Maybe you’re in need of a beautiful patio to create a unique living space in your back yard or give an extension to your deck. 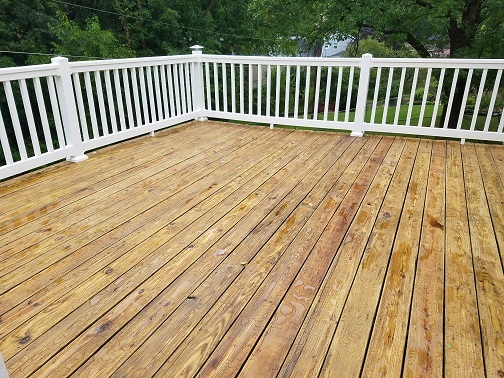 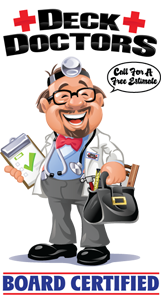 Deck Doctors is the team for you! 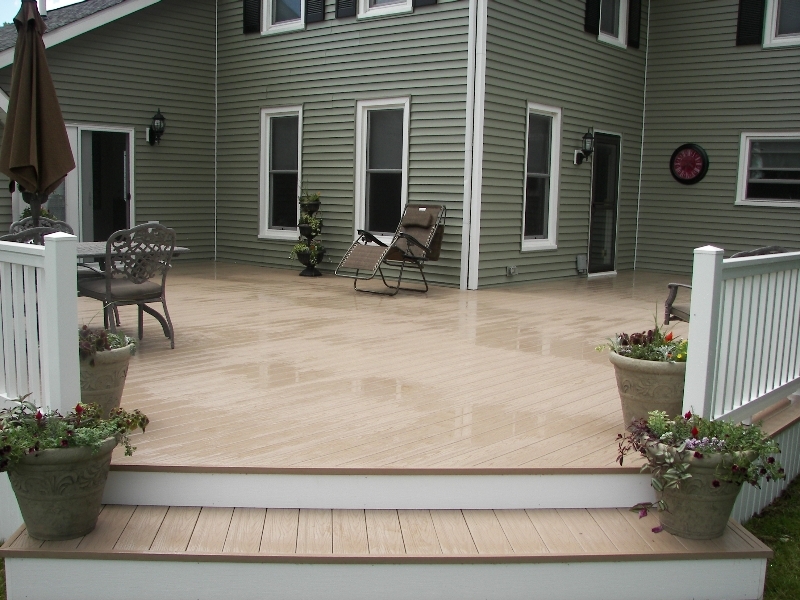 Patios are typically made of loose or compact stone, concrete, brick or even title. 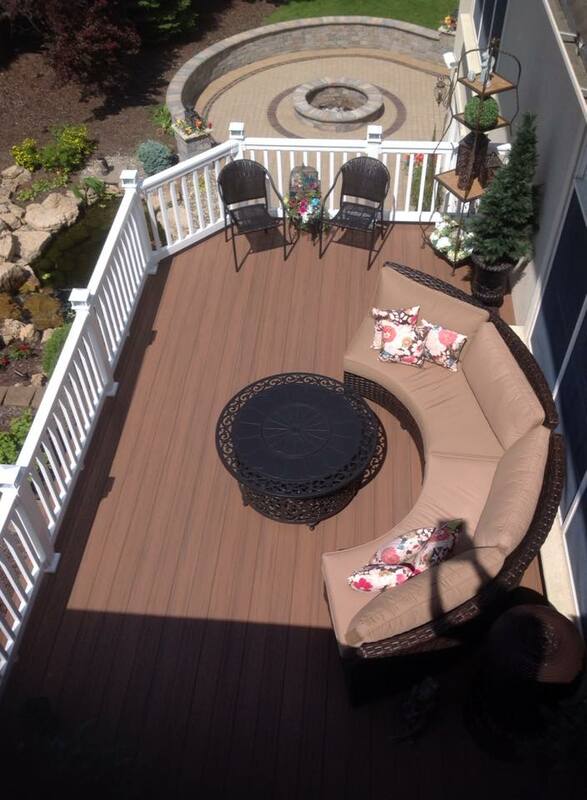 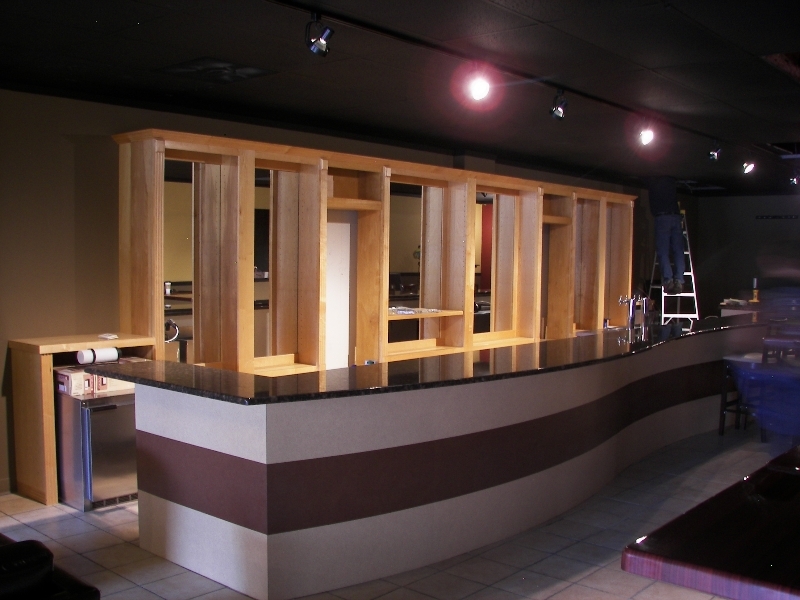 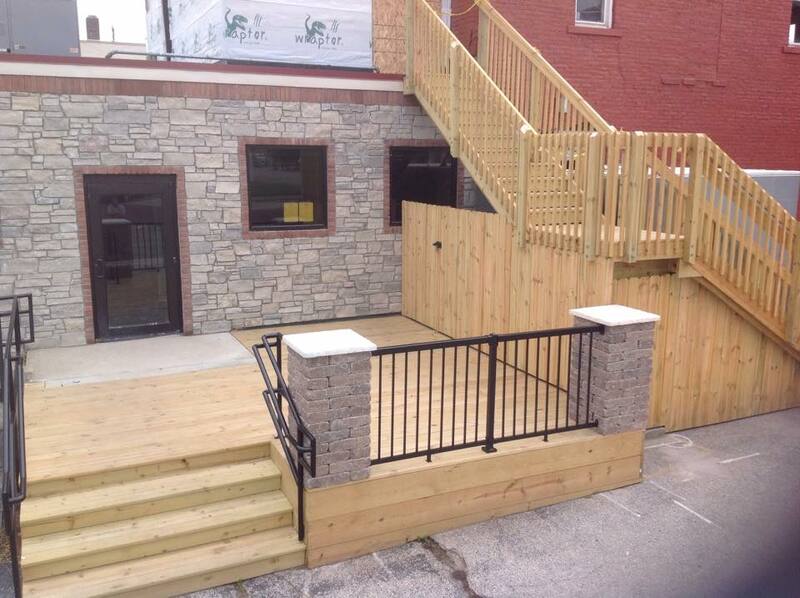 The patio’s material and layout is up to you and our designers! 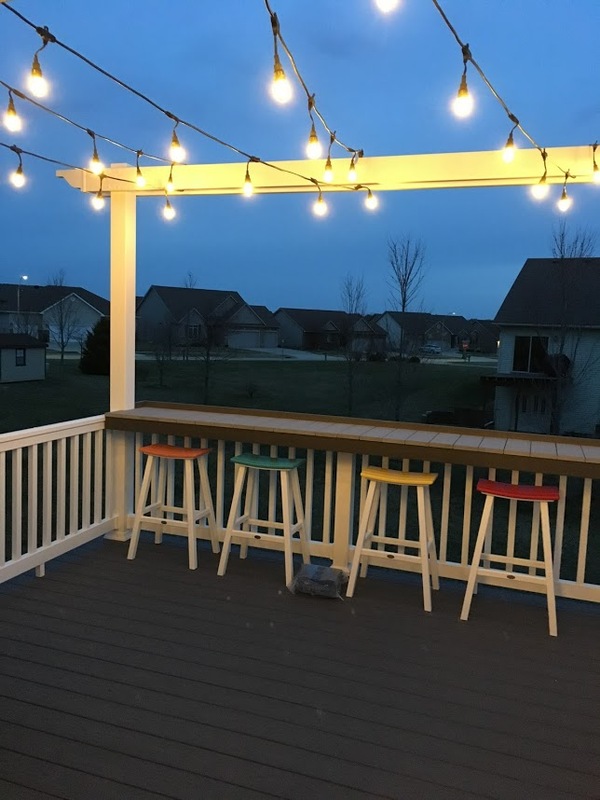 If you love the outdoors then a season room or porch may be just what you need to make your house the home of your dreams! 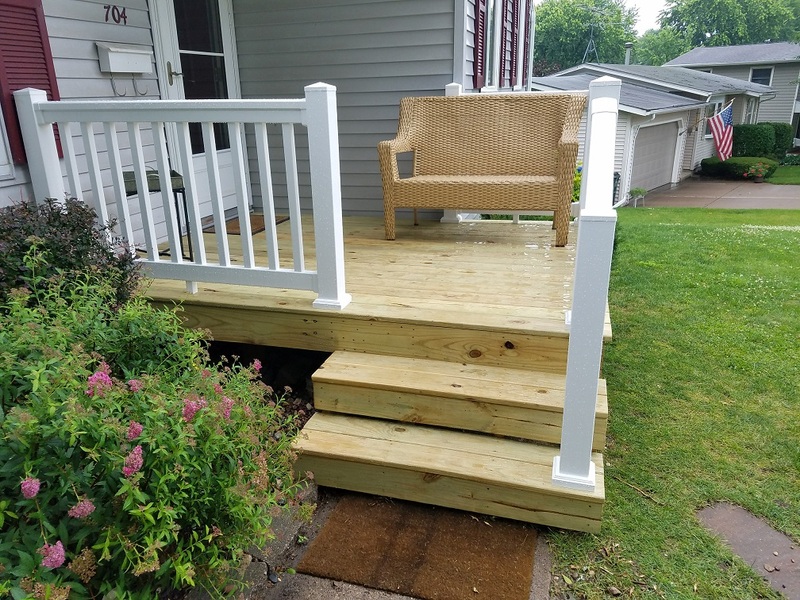 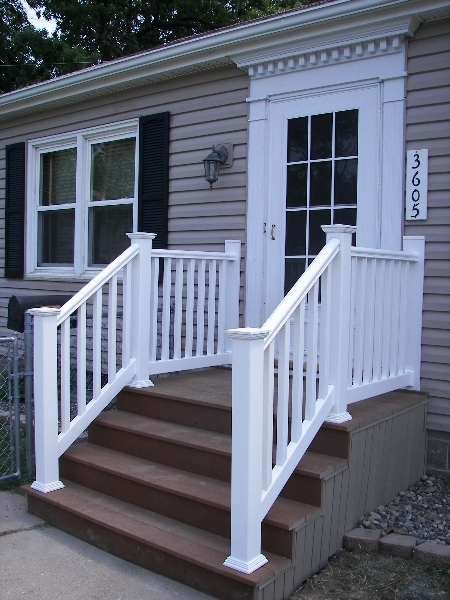 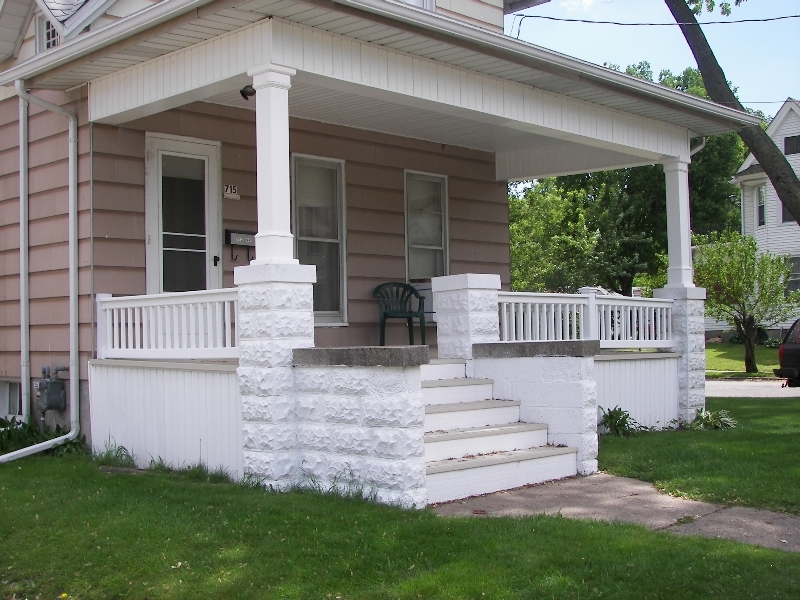 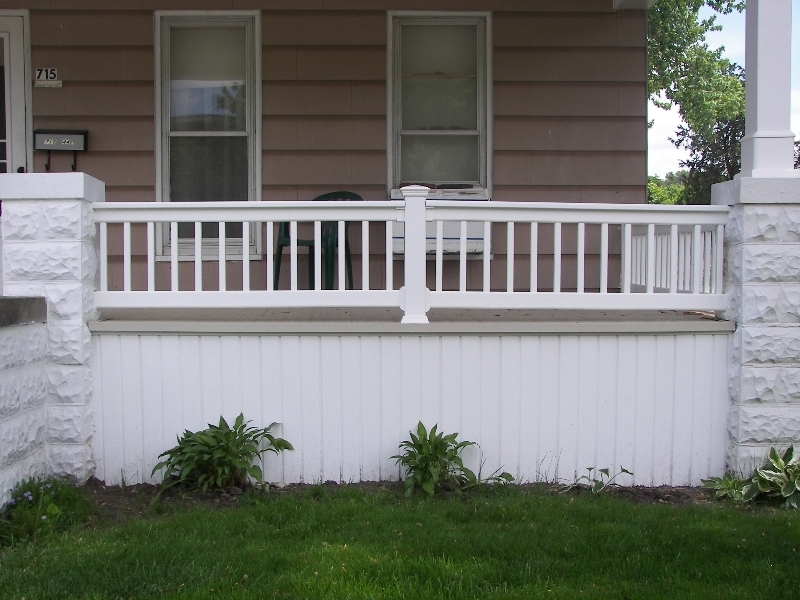 Deck Doctors’ designers are skilled at bringing your back yard into the home with a beautifully designed porch or season room. 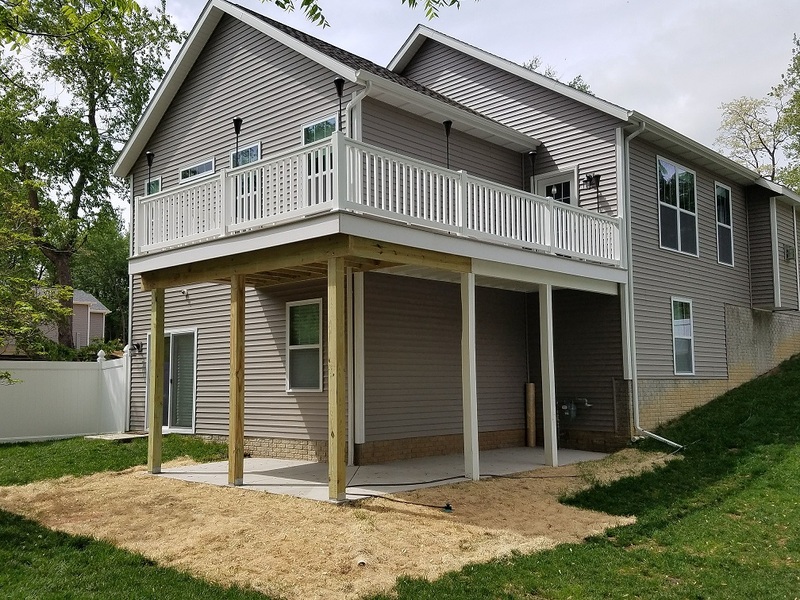 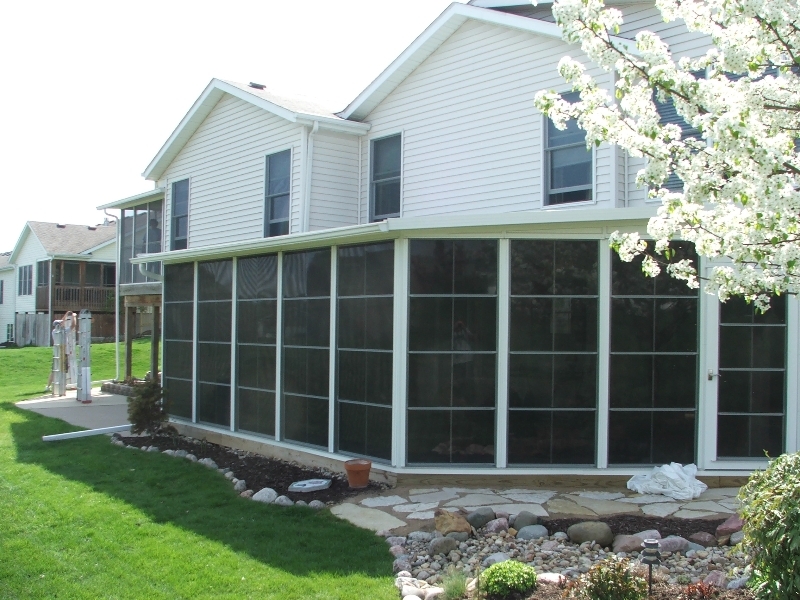 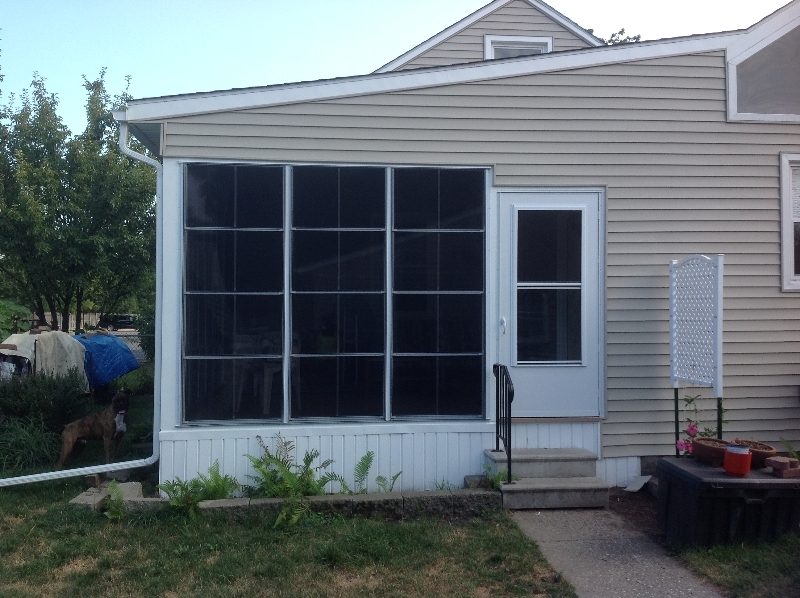 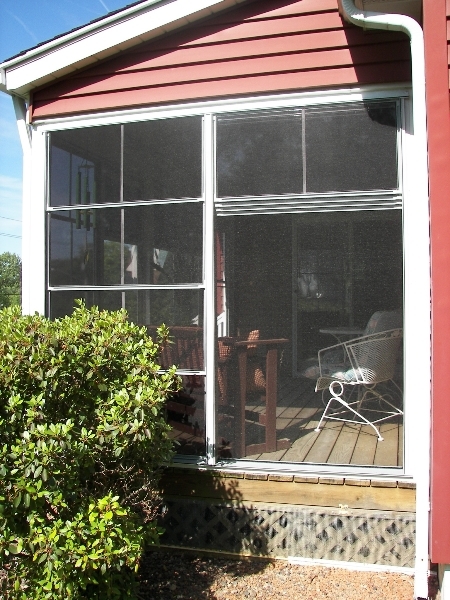 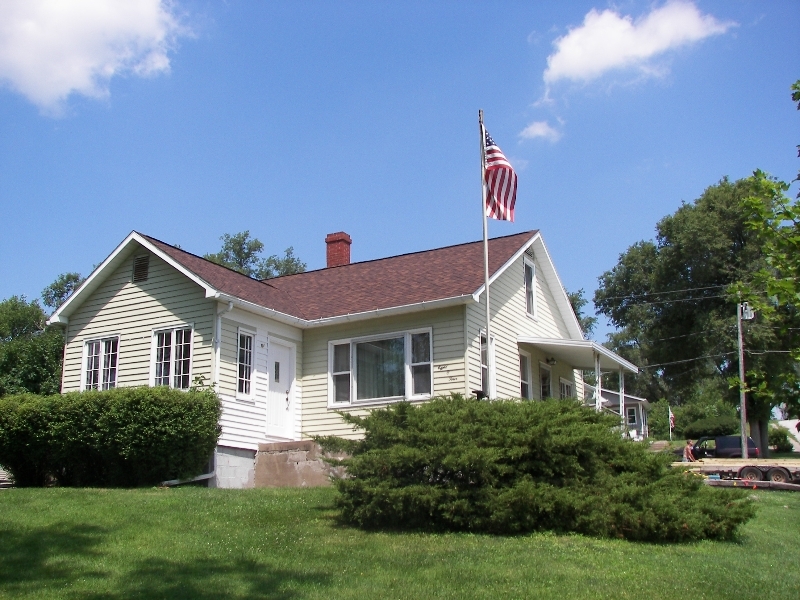 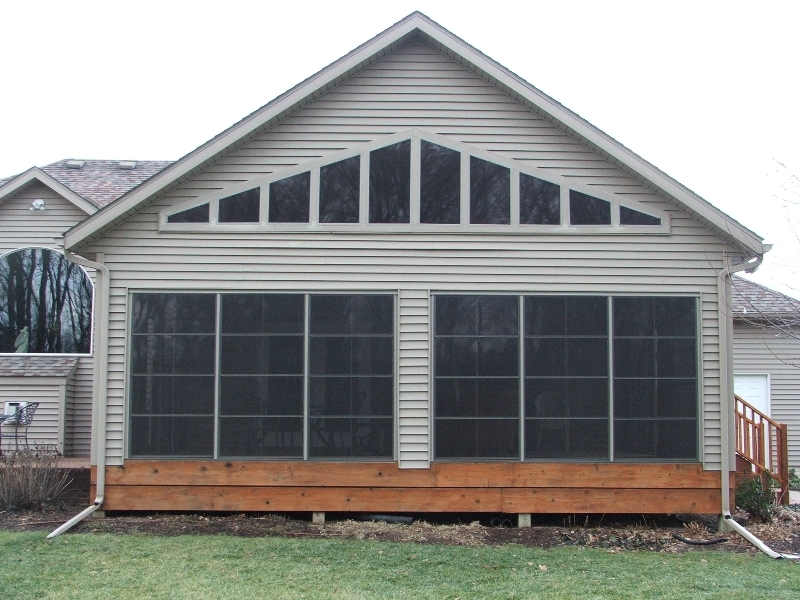 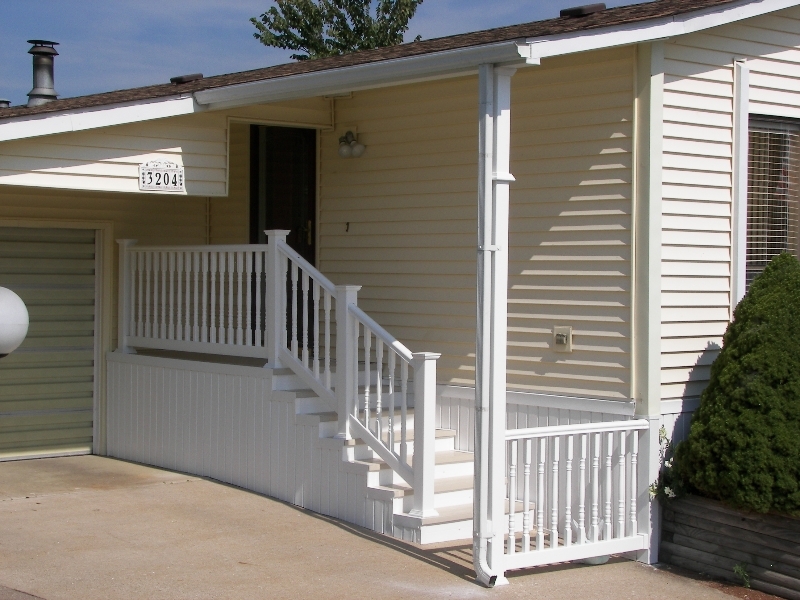 Whether you want 2 seasons or 4 or simply an enclosed porch to keep the bugs out on those muggy summer nights, Deck Doctors will create a plan for you! 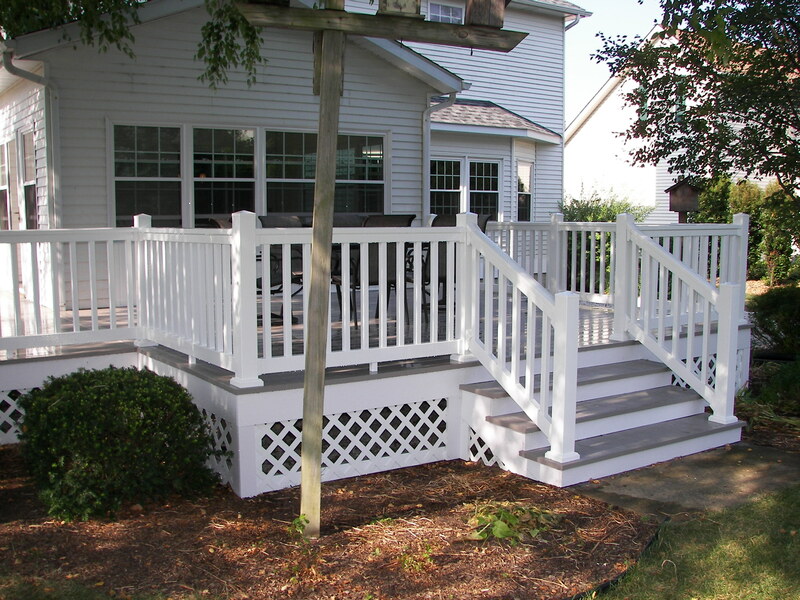 Porches can be enclosed with a screen, built onto an existing patio with/without windows or even wonderfully crafted ornate lattice work. 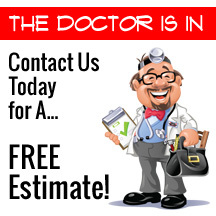 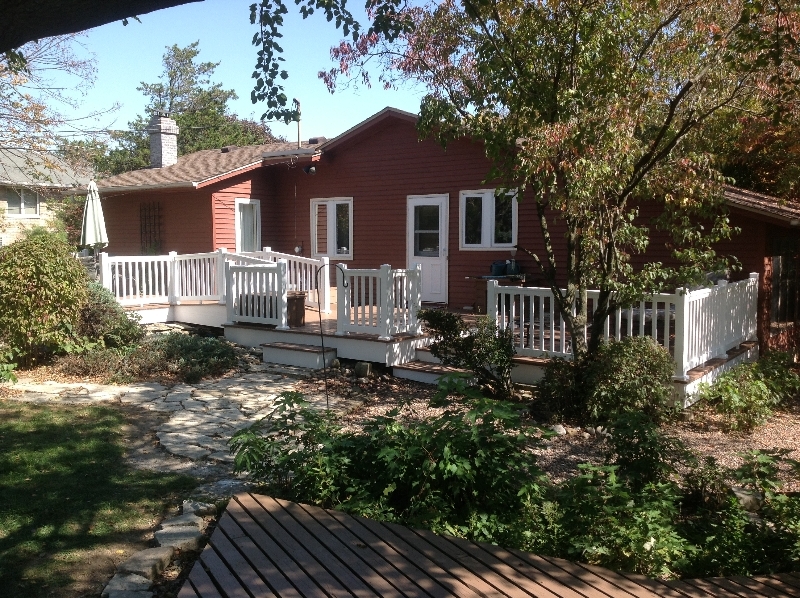 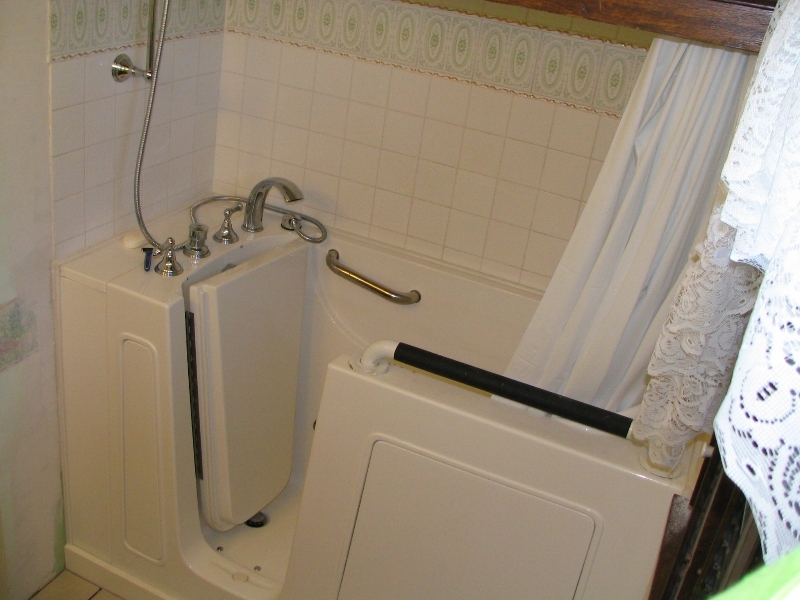 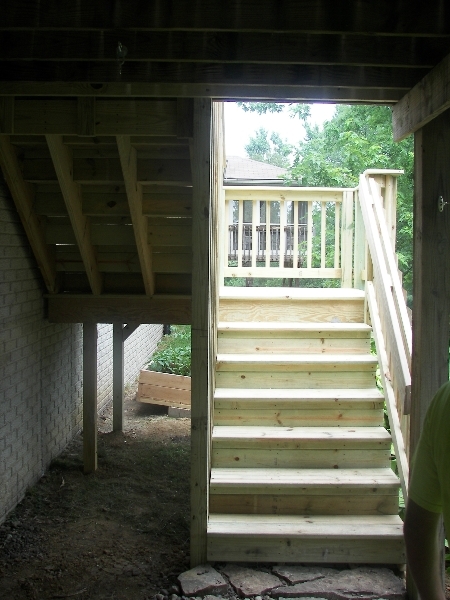 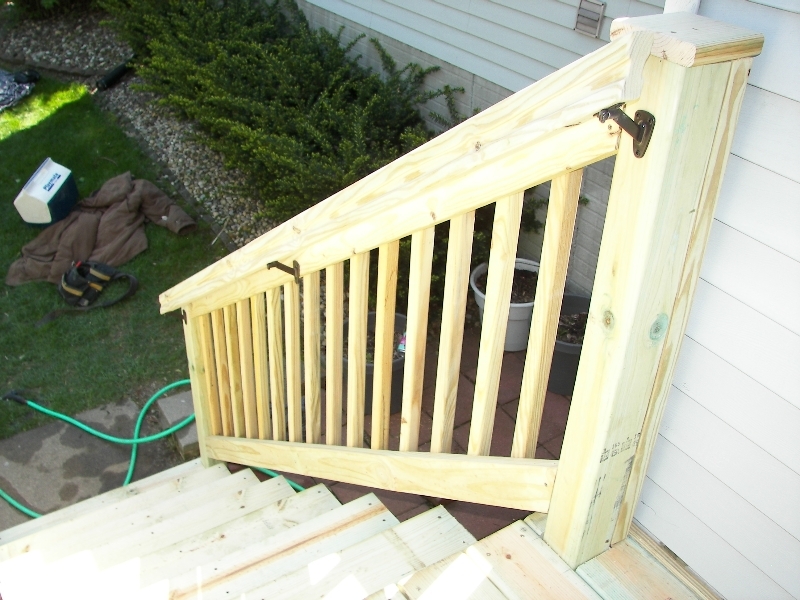 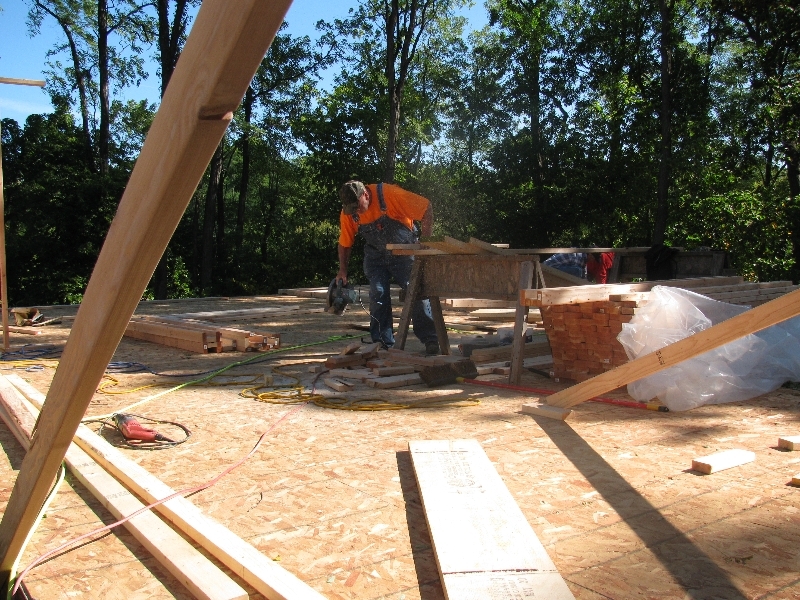 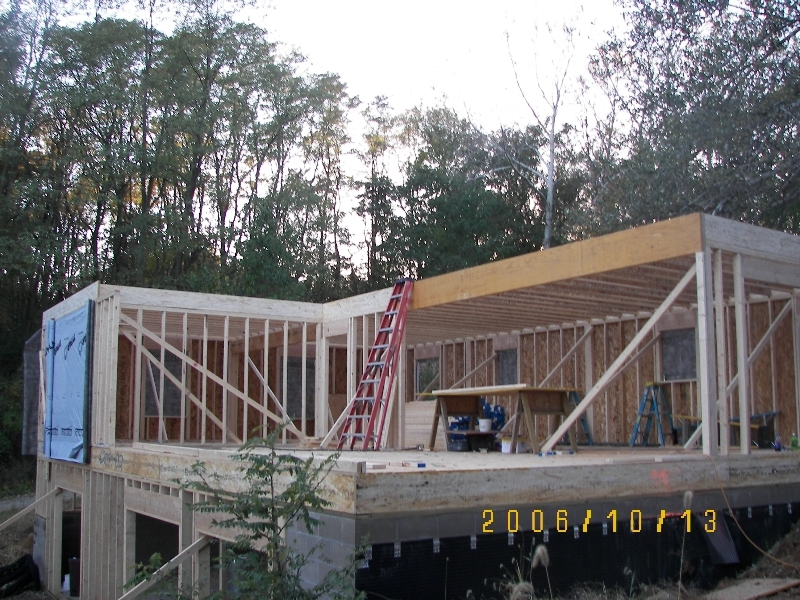 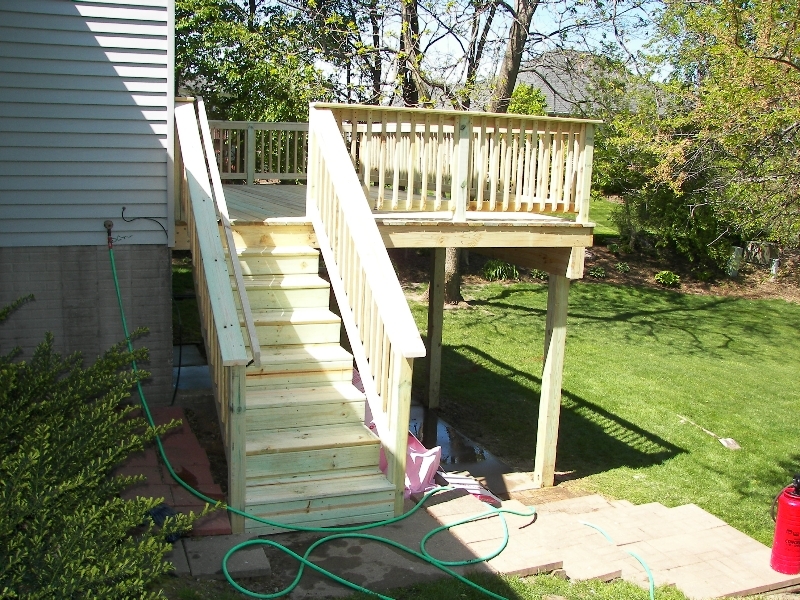 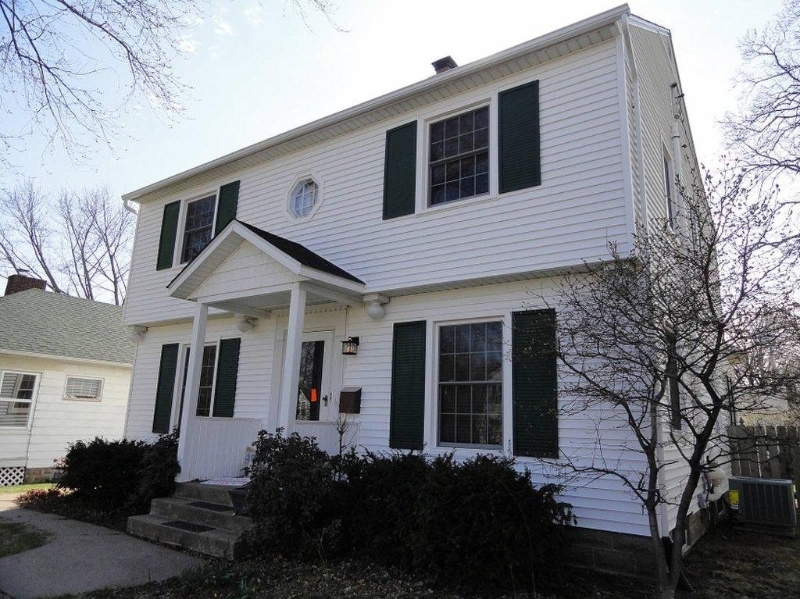 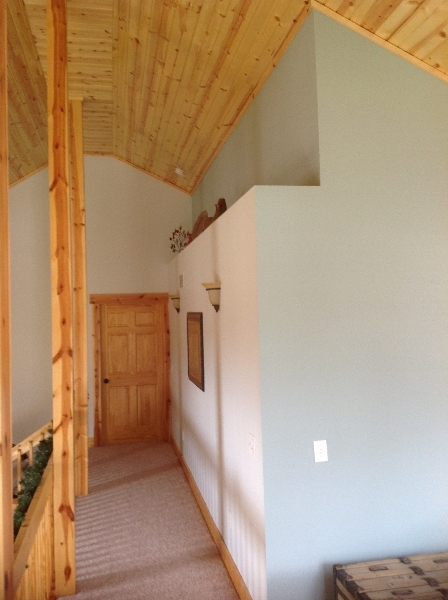 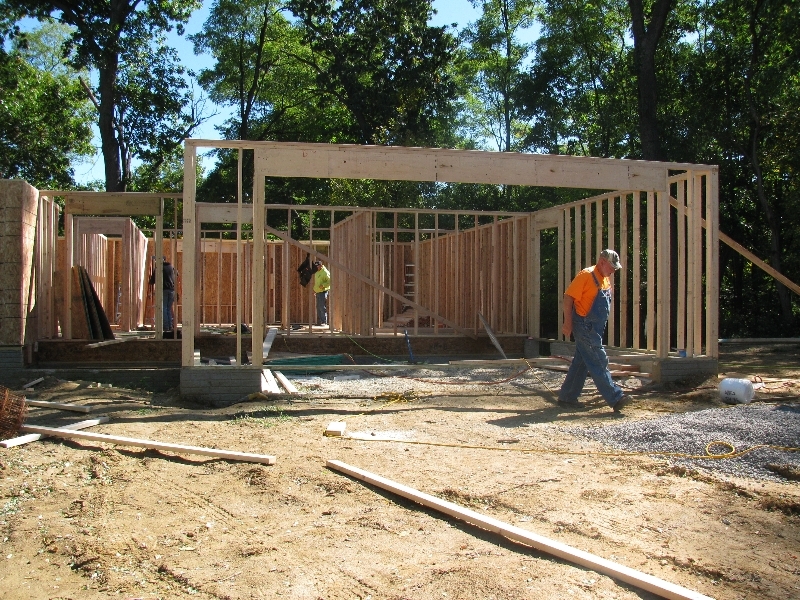 As with all of the services at Deck Doctors the project will be created to fit your budget and your timeframe. 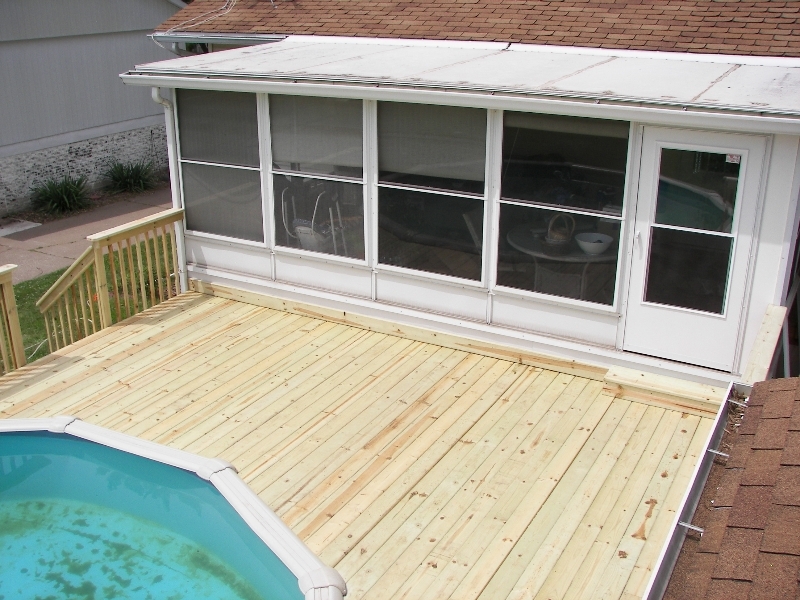 So whether you need a solarium or simply want to enclose your patio Deck Doctors can make your dream a reality. 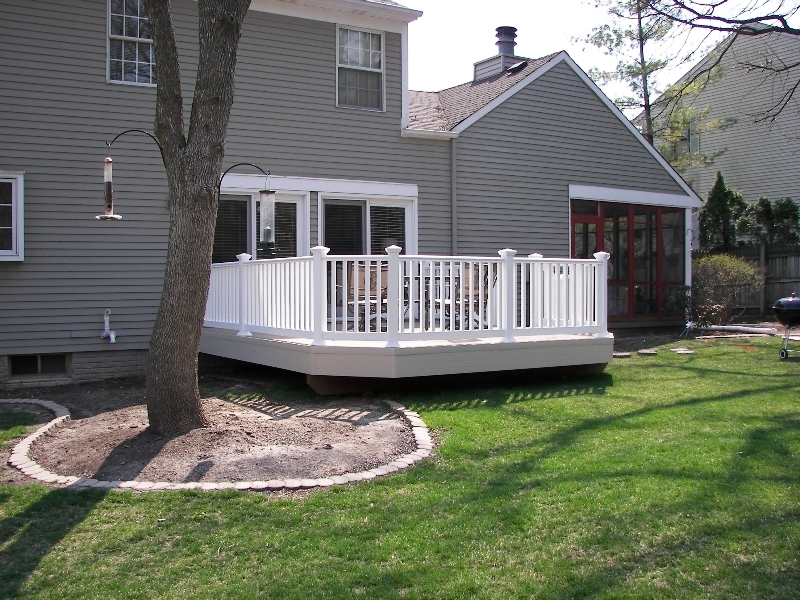 Deck Doctors does more than construct a patio or deck, we also offer landscape design, terrain and planting services! 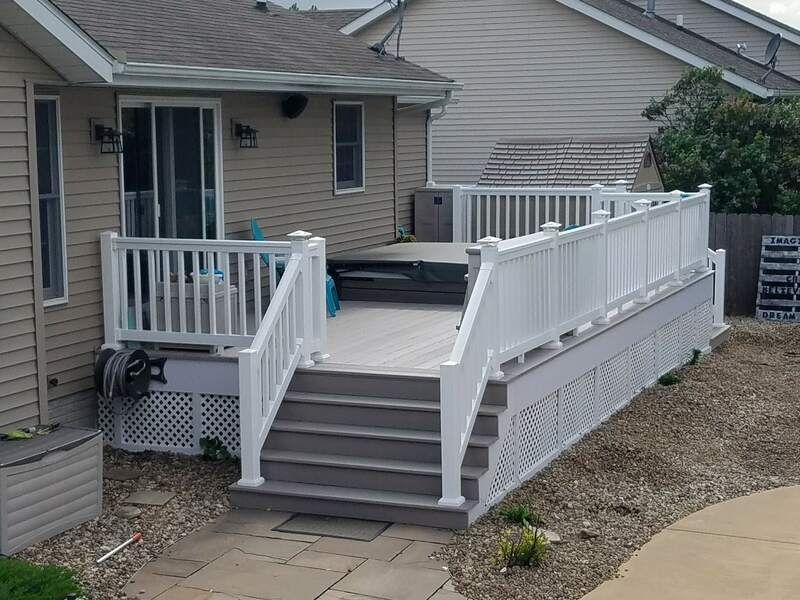 Sometimes your property may need some excavating, grading or even a retaining wall constructed, Deck Doctors is the perfect fit! 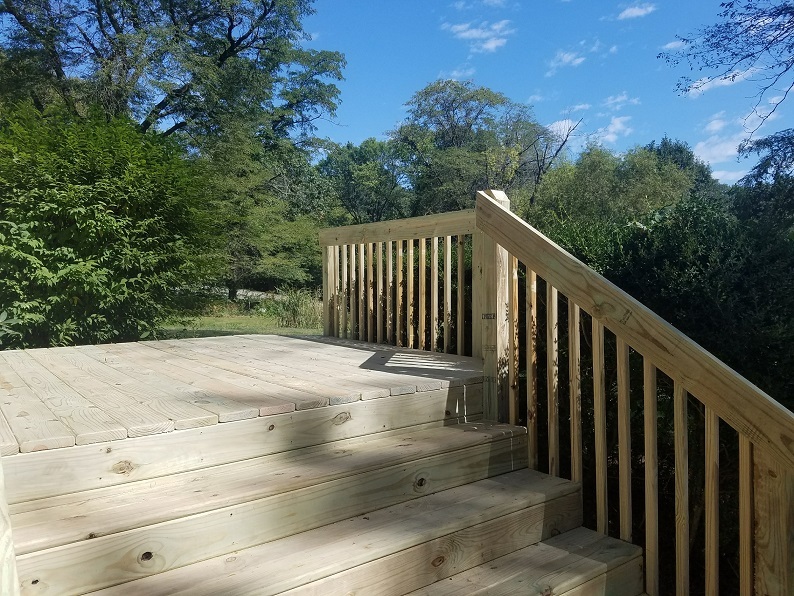 Transform your yard and deck area into an amazing outdoor living space that will keep your friends talking by having professional landscaping, planting and seeding performed by the Deck Doctors!